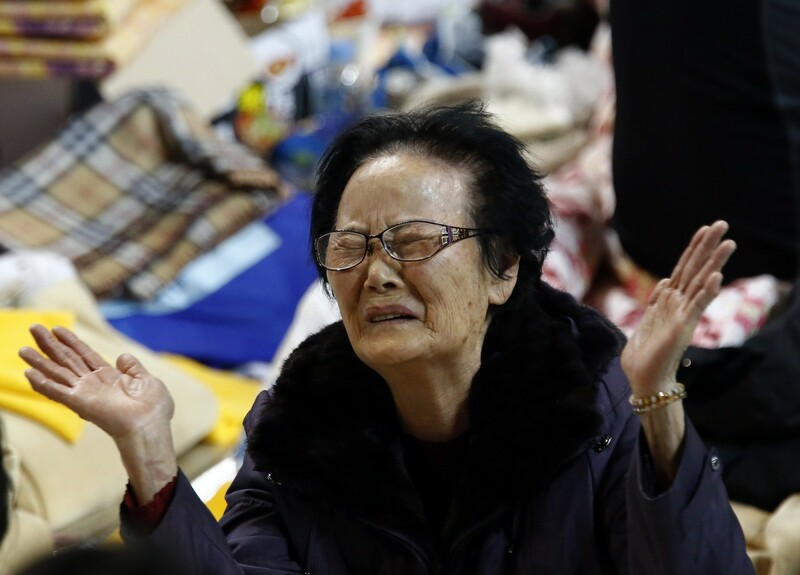 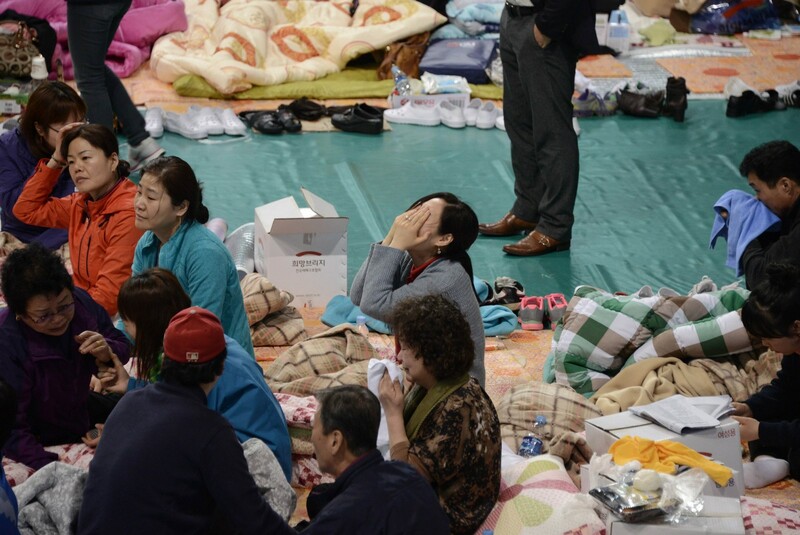 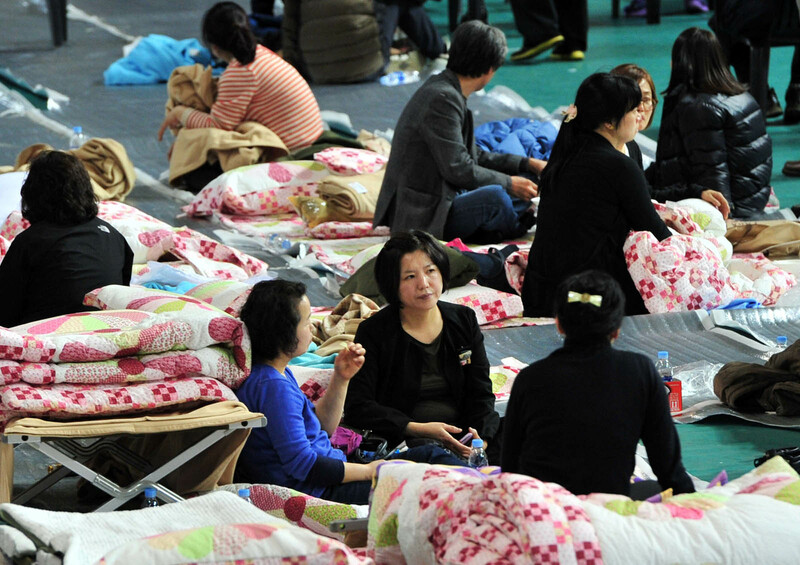 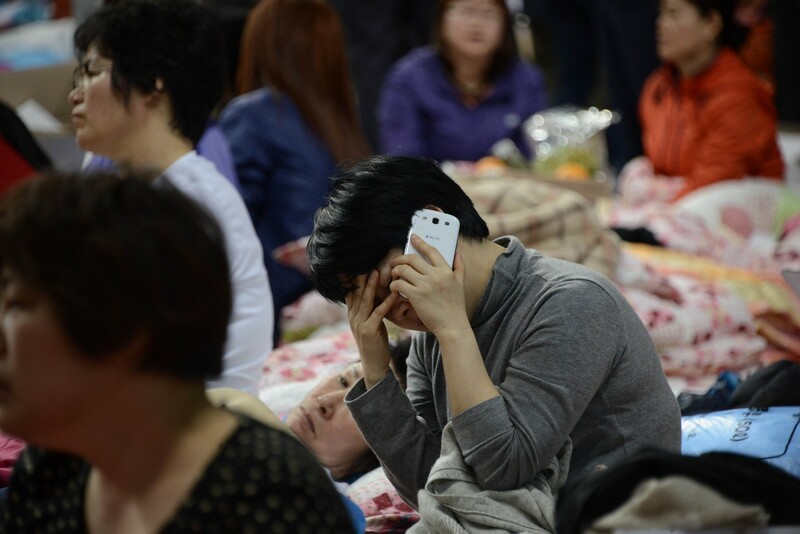 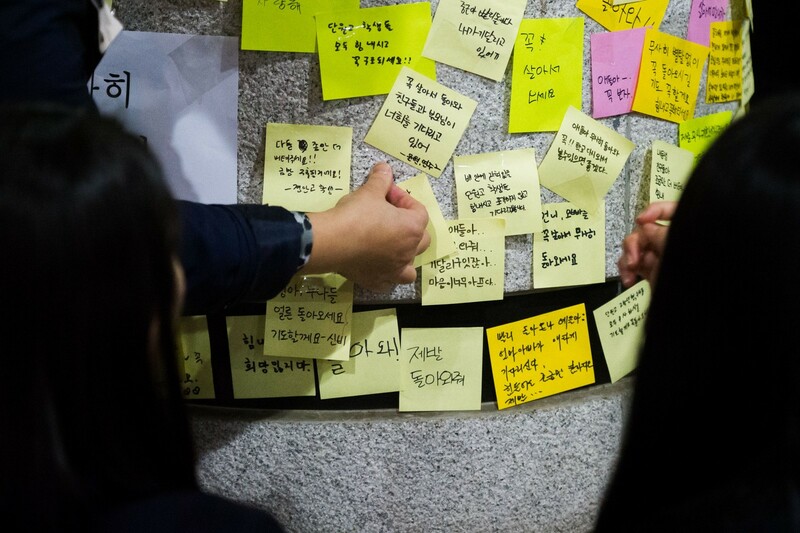 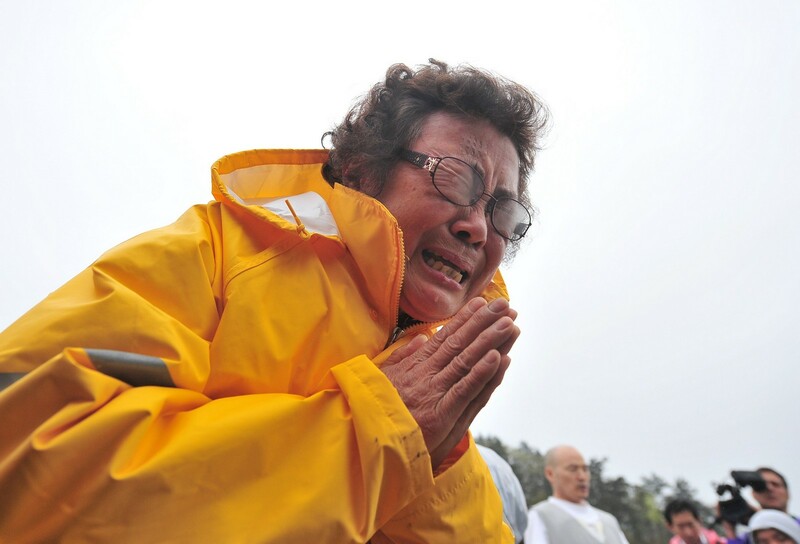 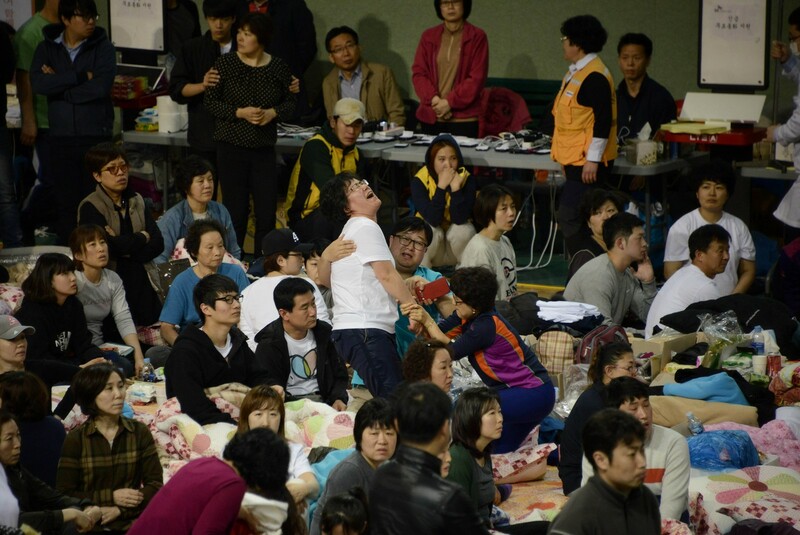 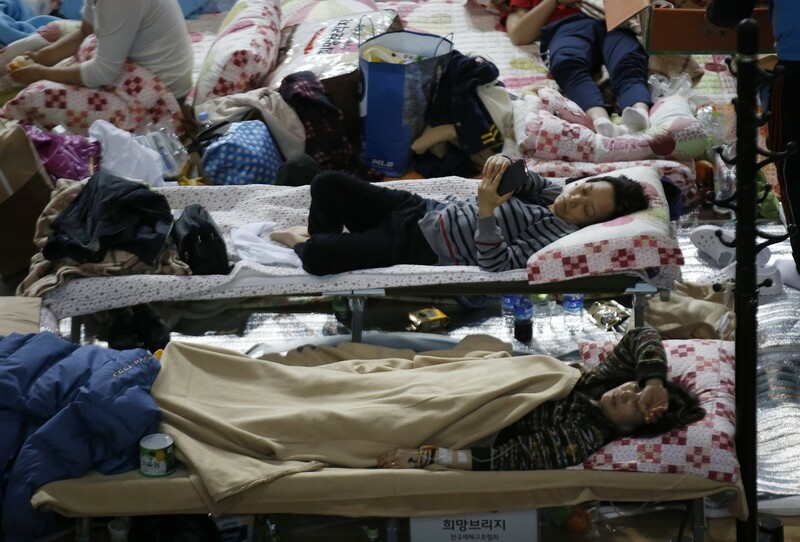 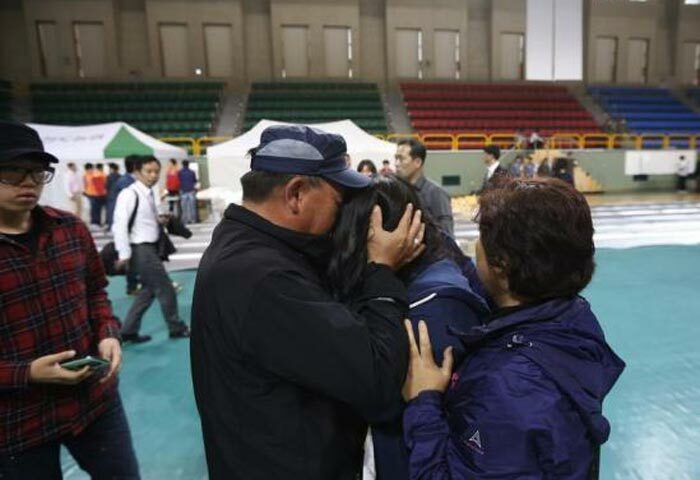 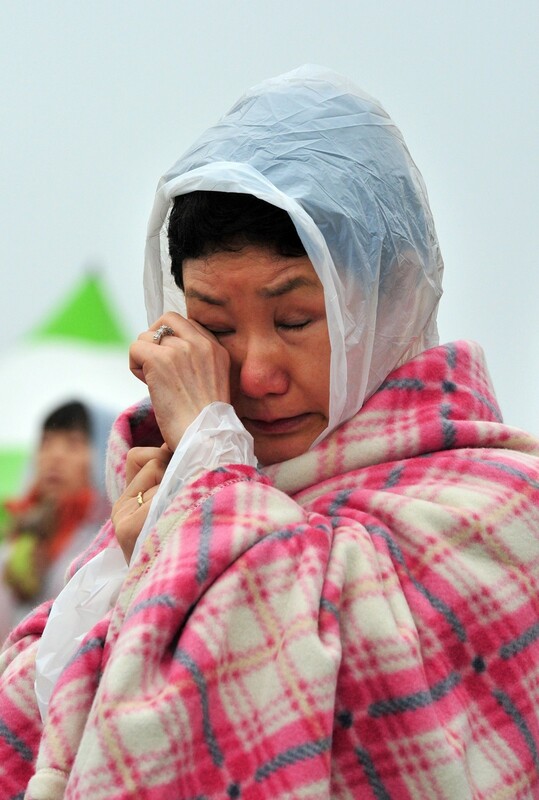 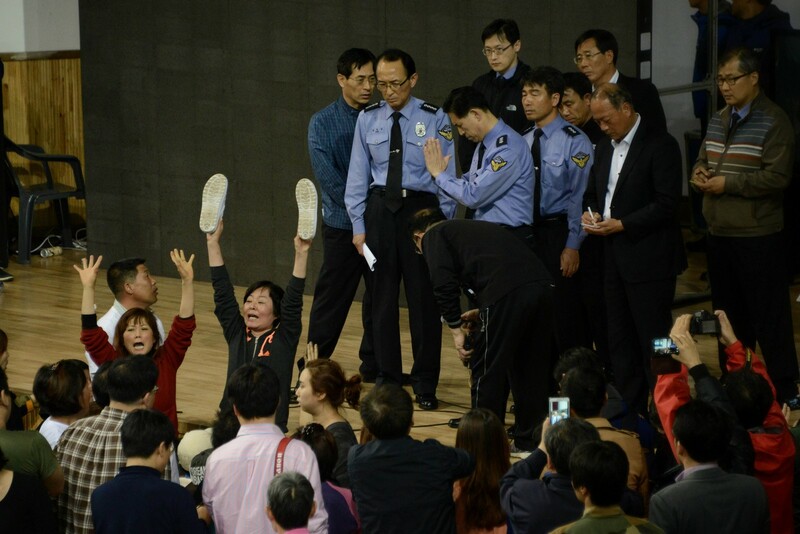 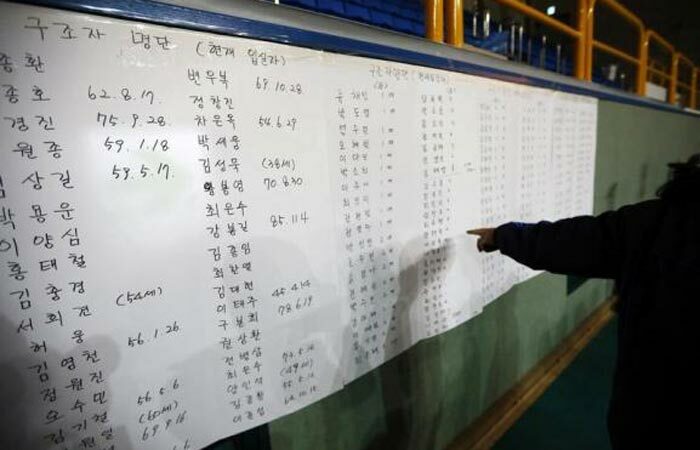 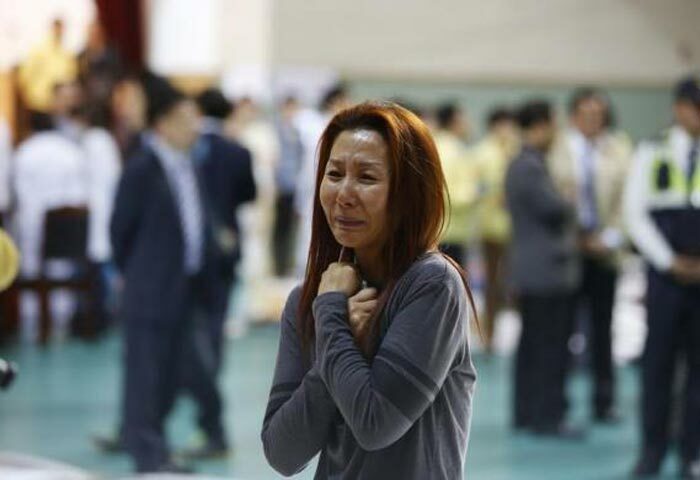 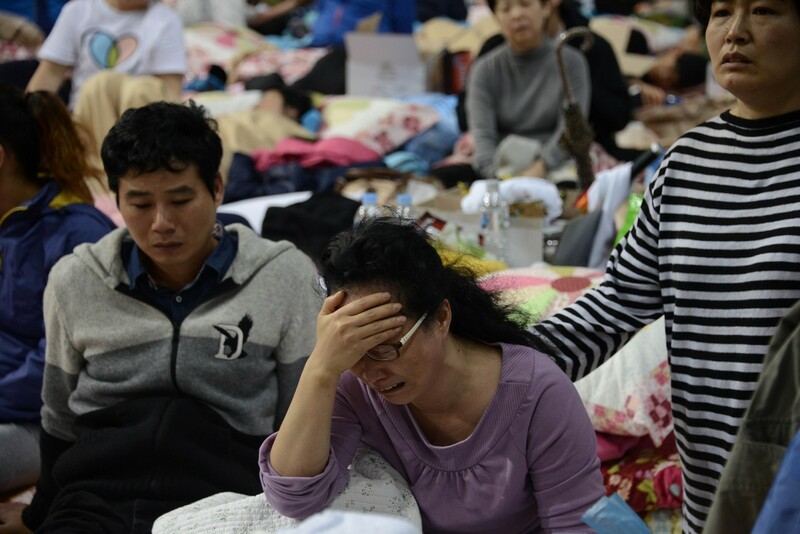 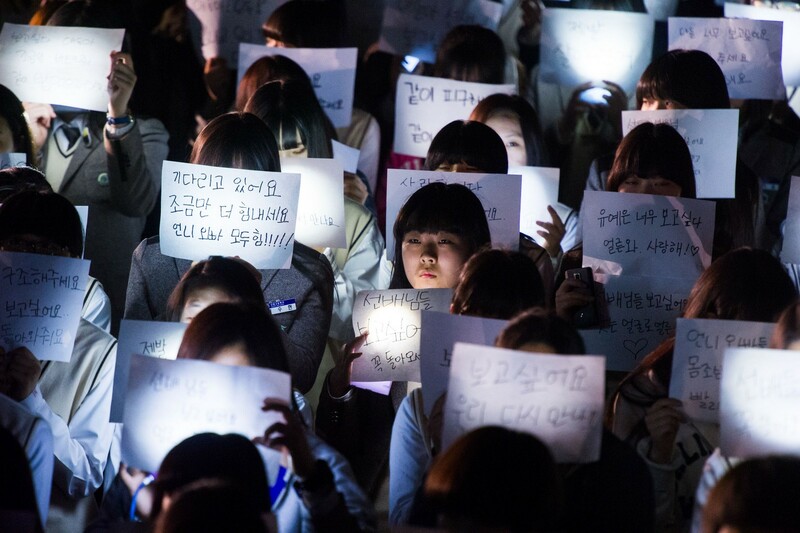 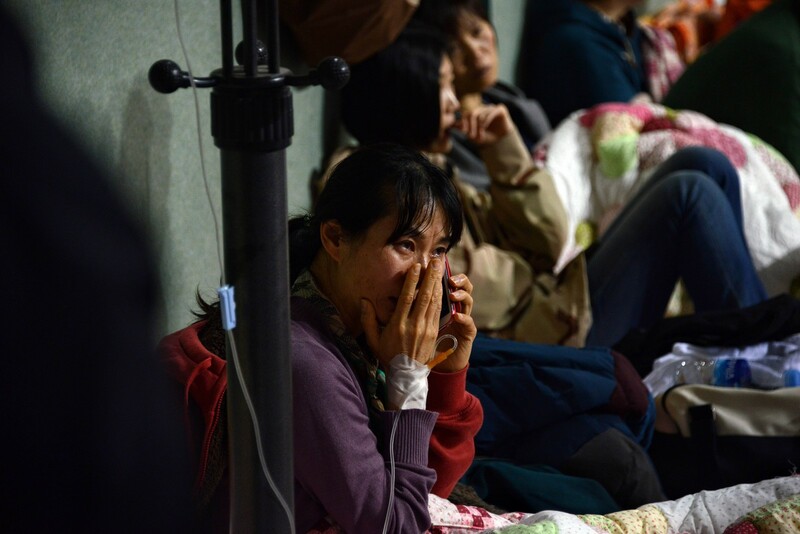 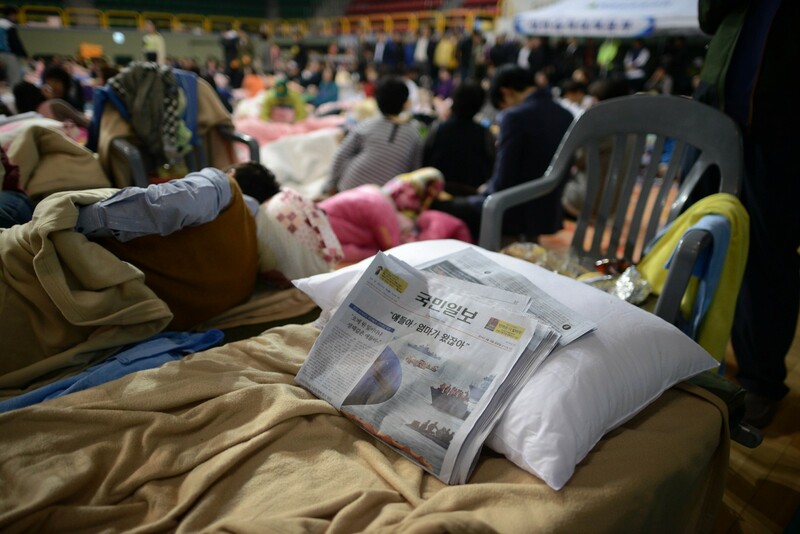 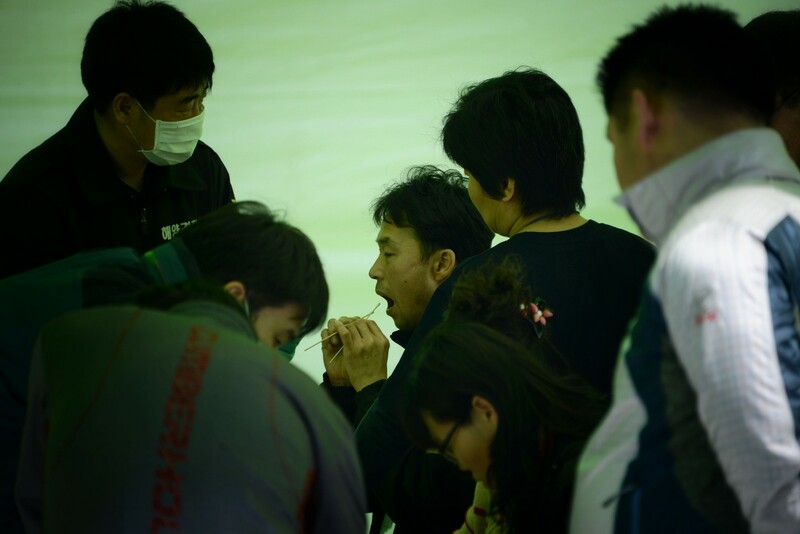 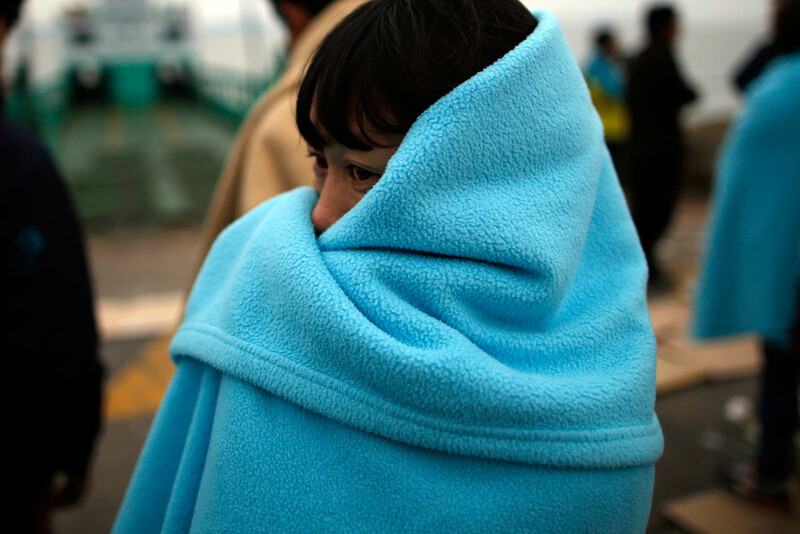 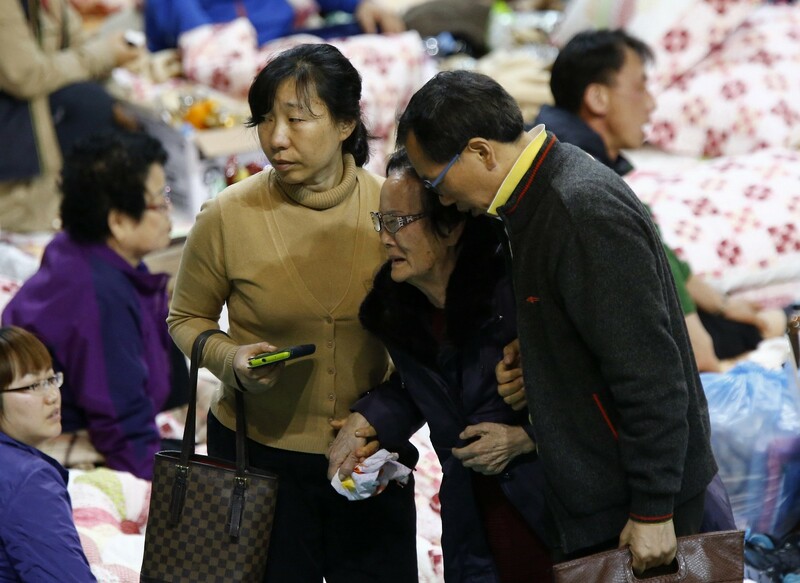 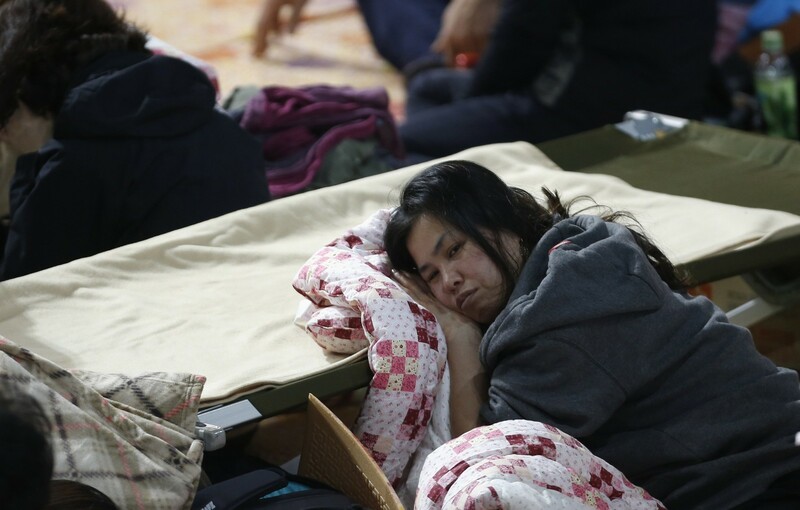 President Park Geun-Hye met relatives of passengers still missing after the sinking of a ferry last month, vowing that any culprits would be "sternly punished" as the confirmed death toll rose to 244. 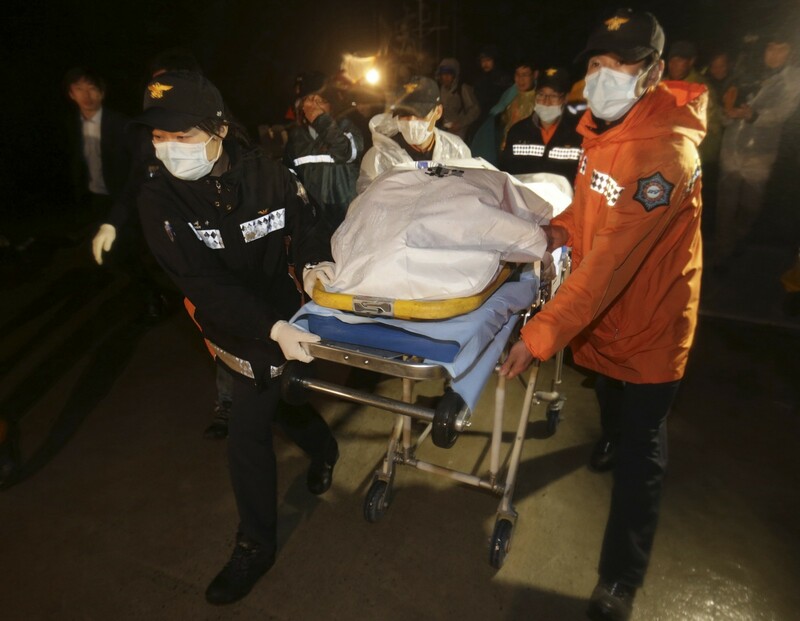 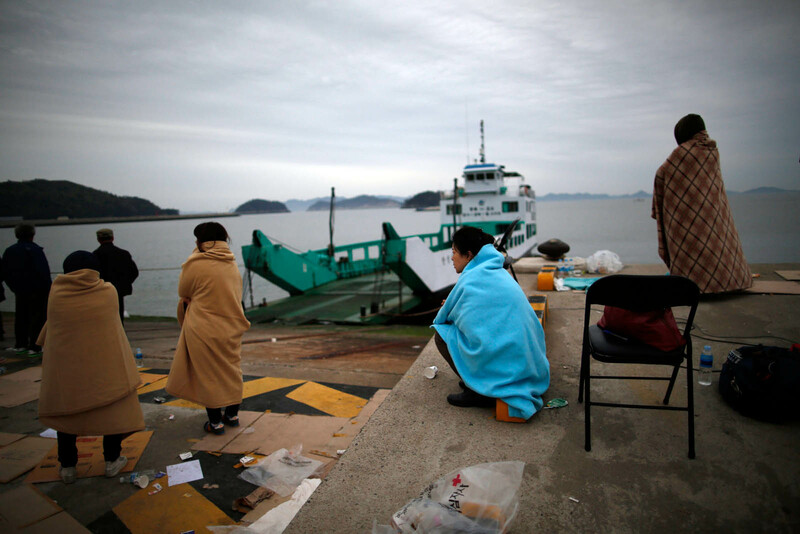 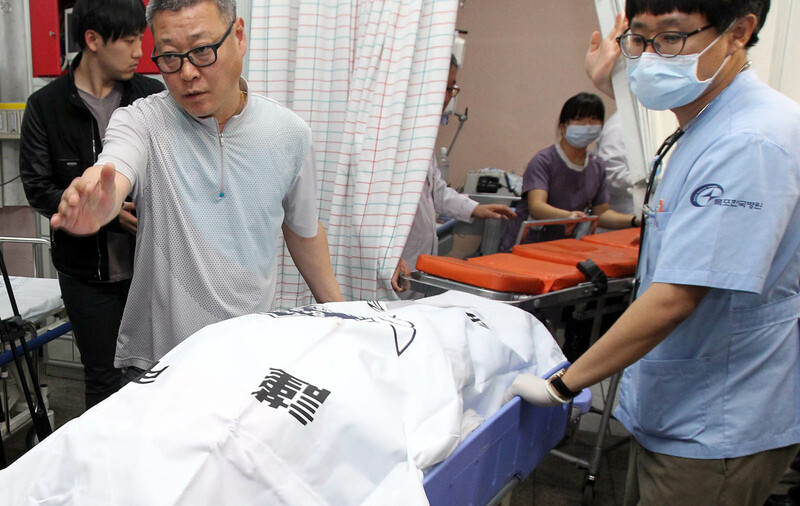 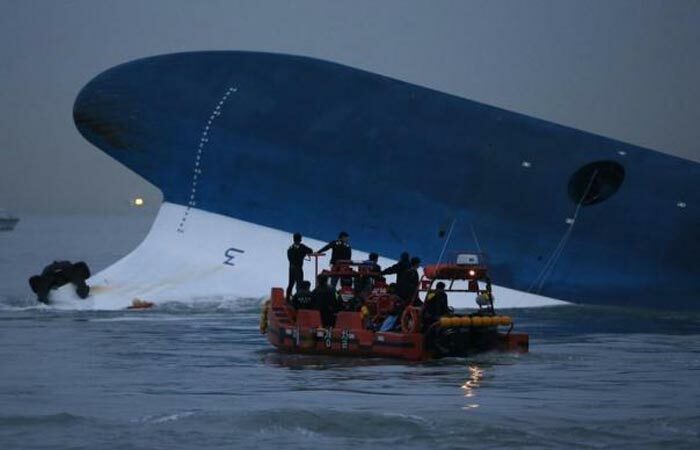 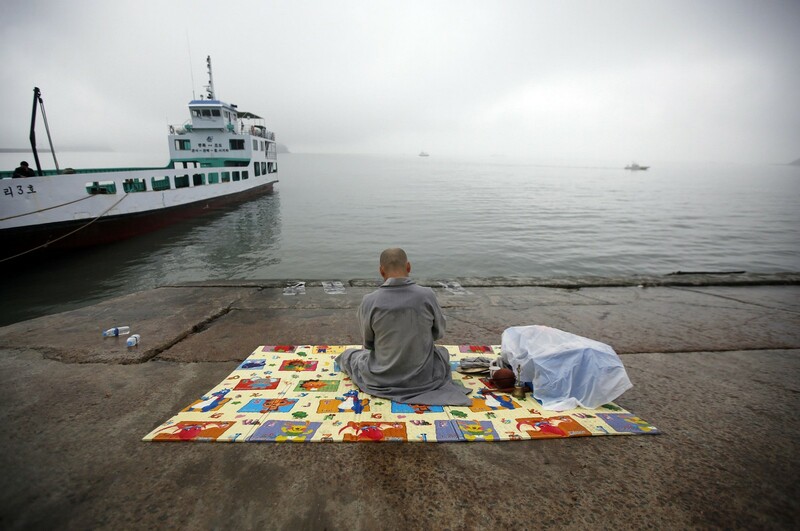 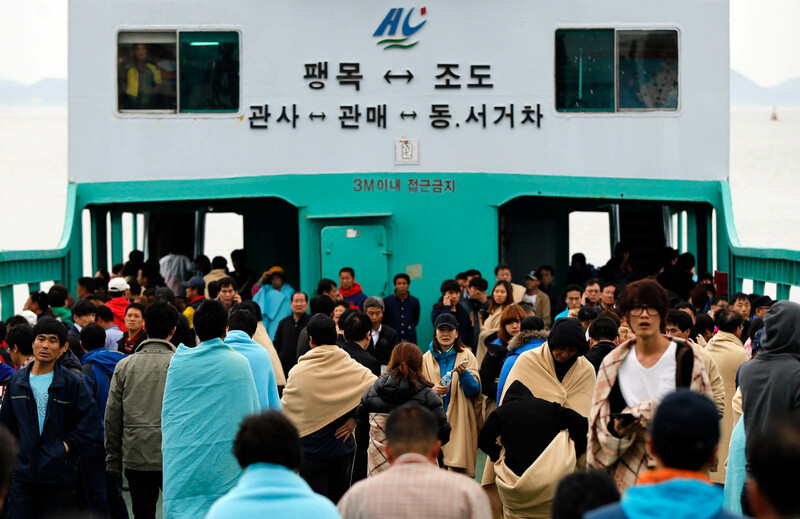 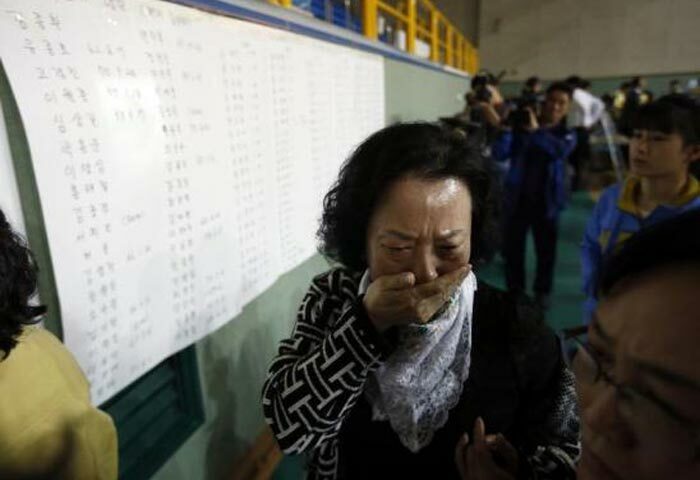 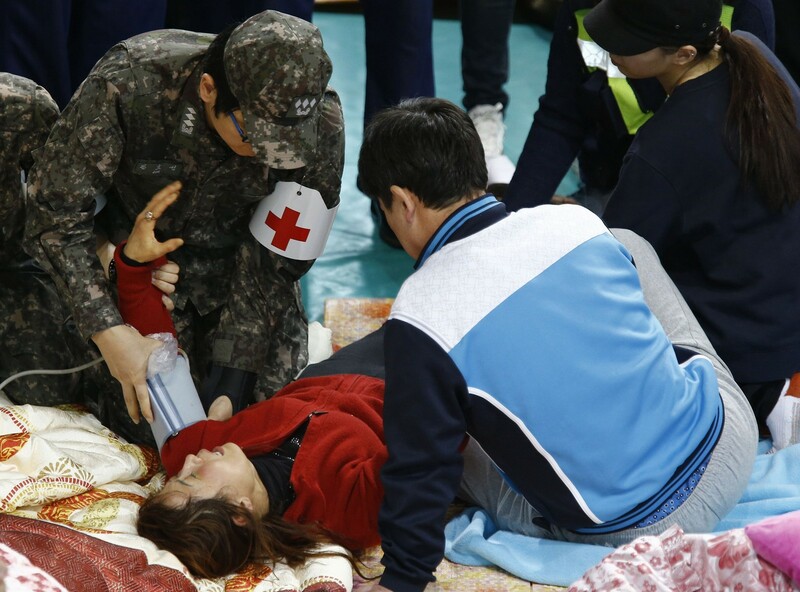 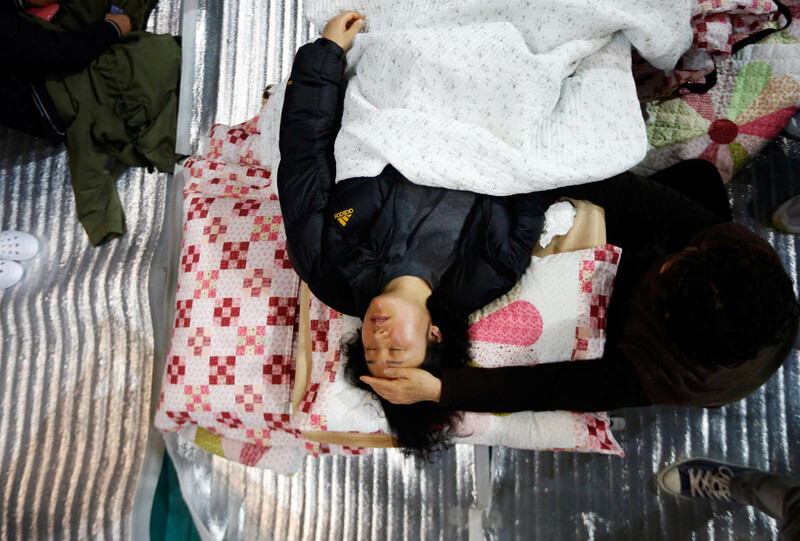 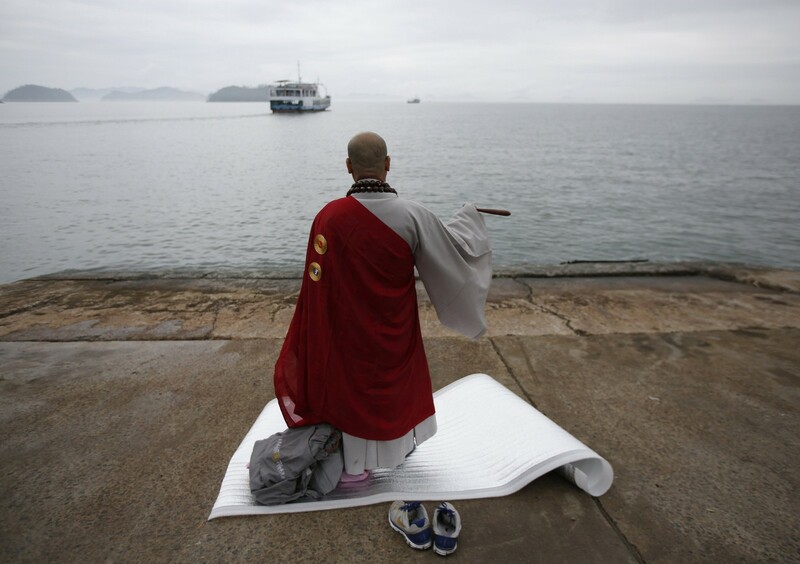 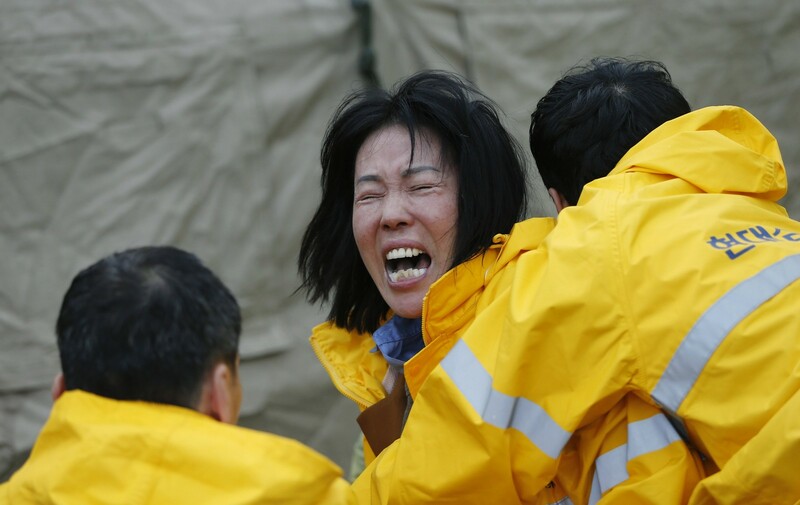 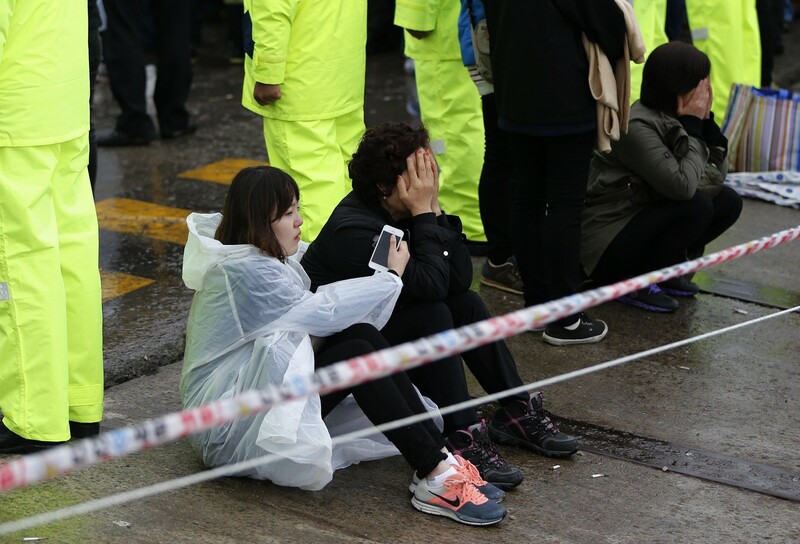 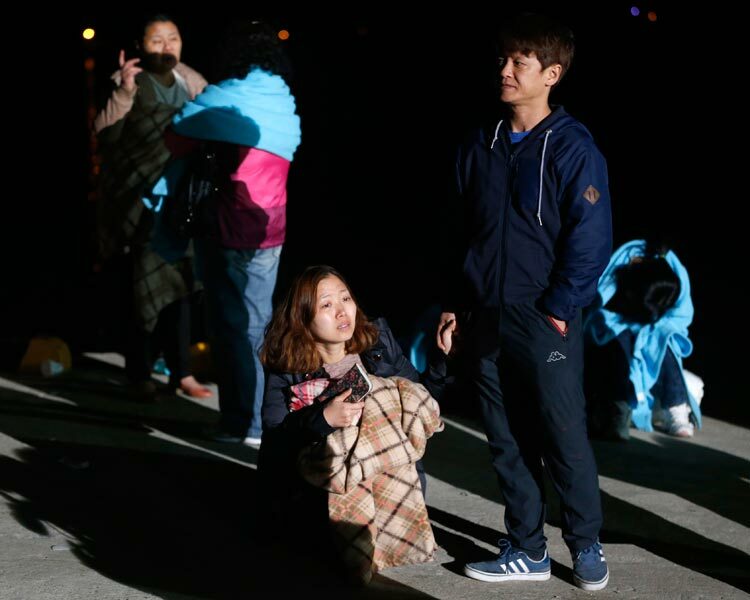 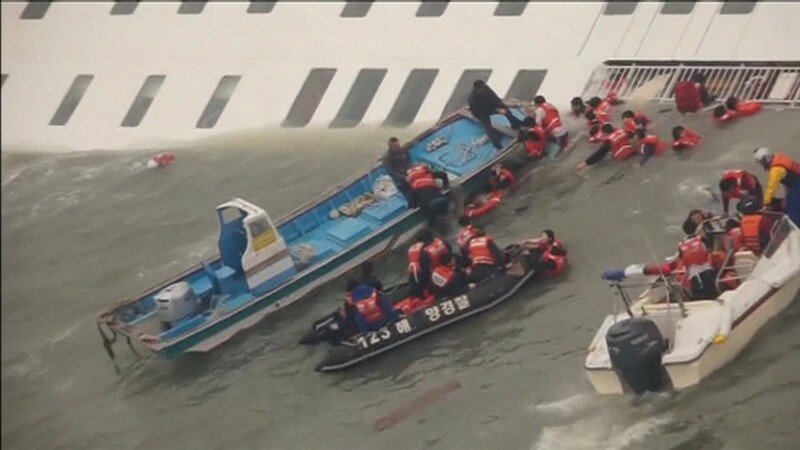 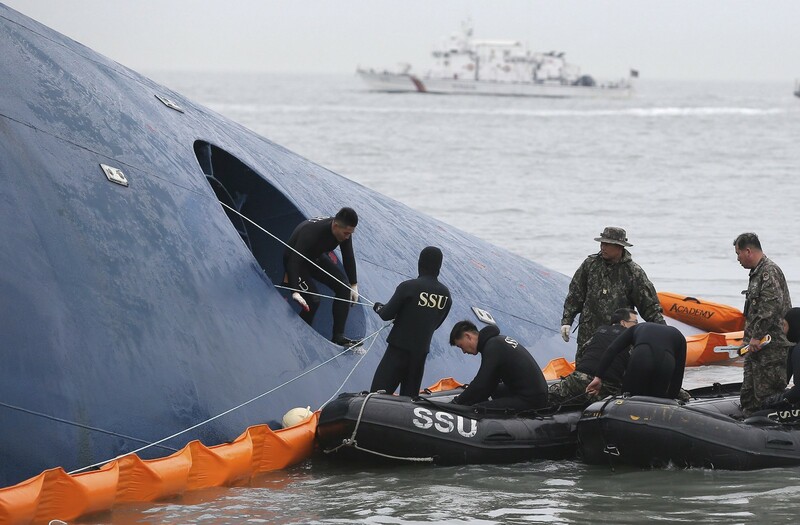 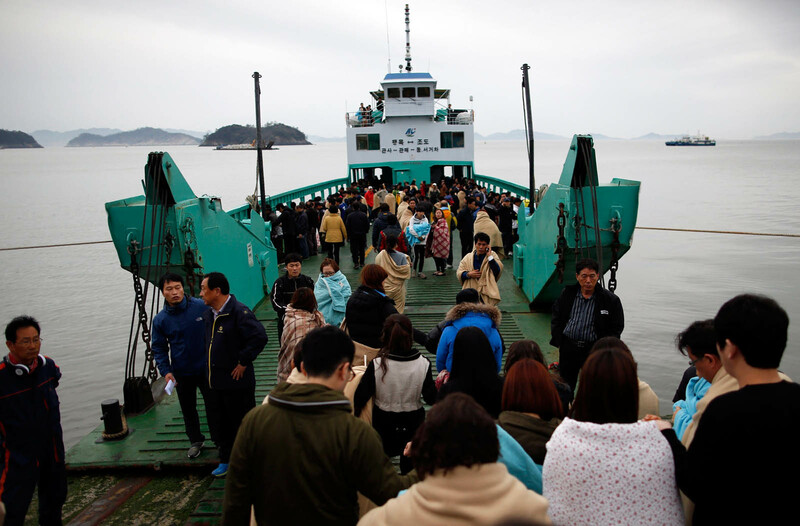 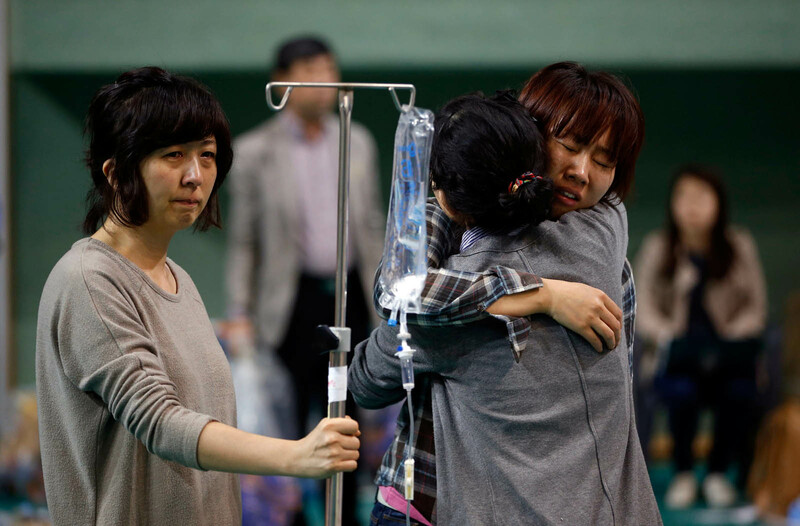 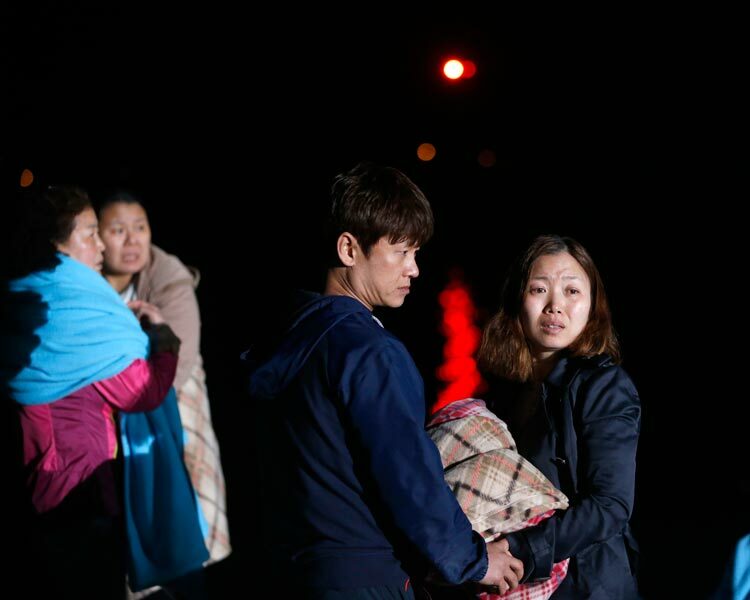 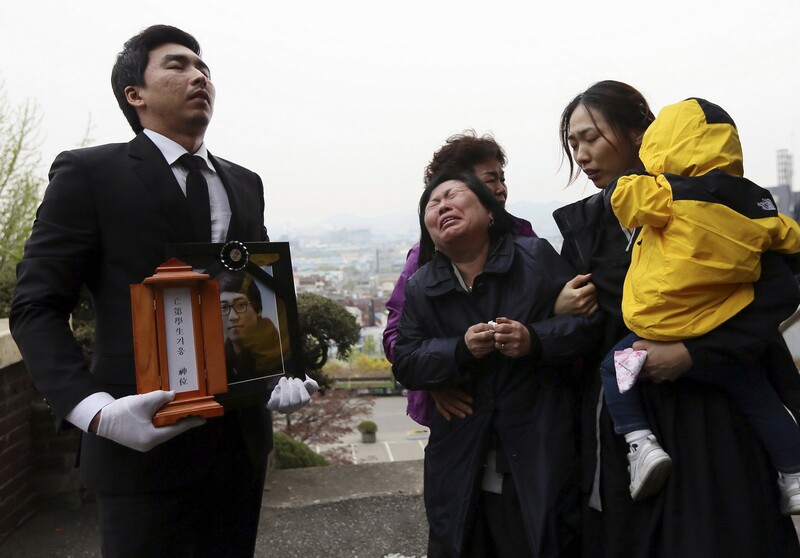 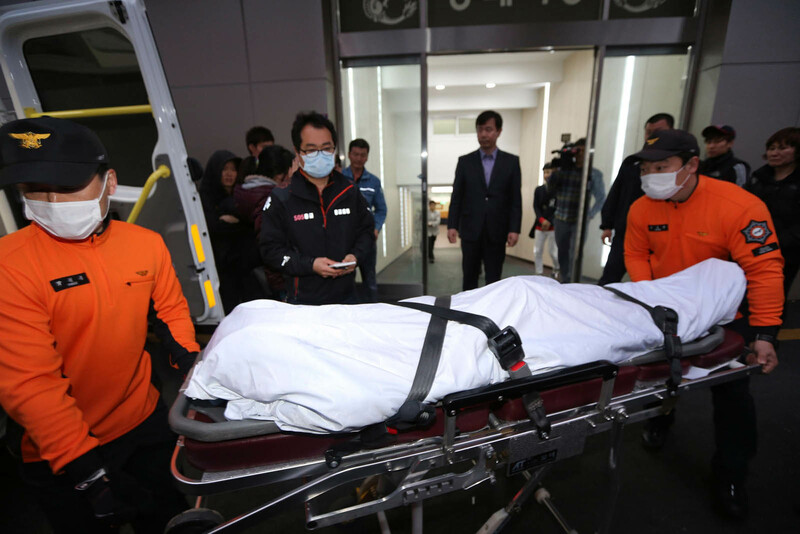 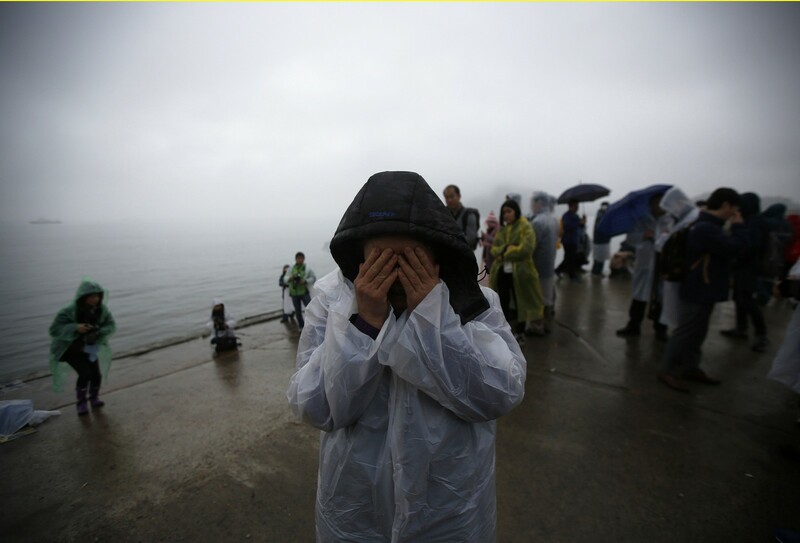 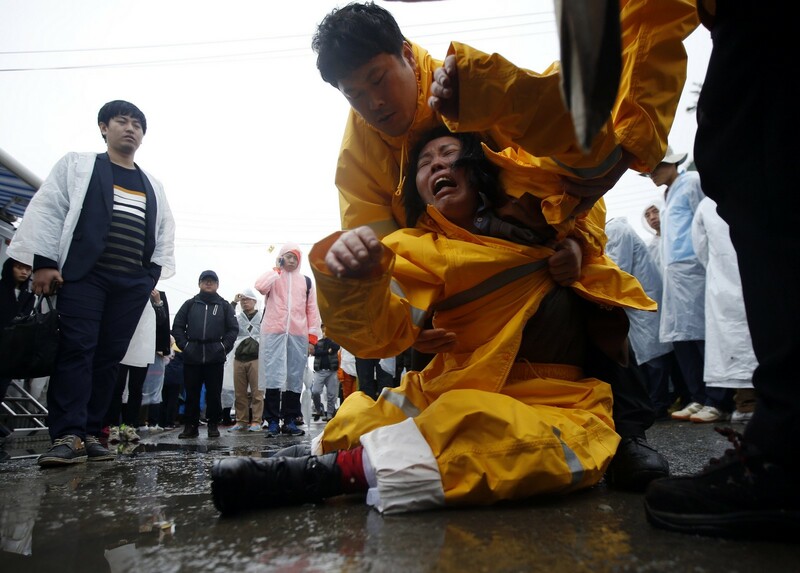 SEOUL - South Korean President Park Geun-Hye Sunday met relatives of passengers still missing after the sinking of a ferry last month, vowing that any culprits would be "sternly punished" as the confirmed death toll rose to 244. 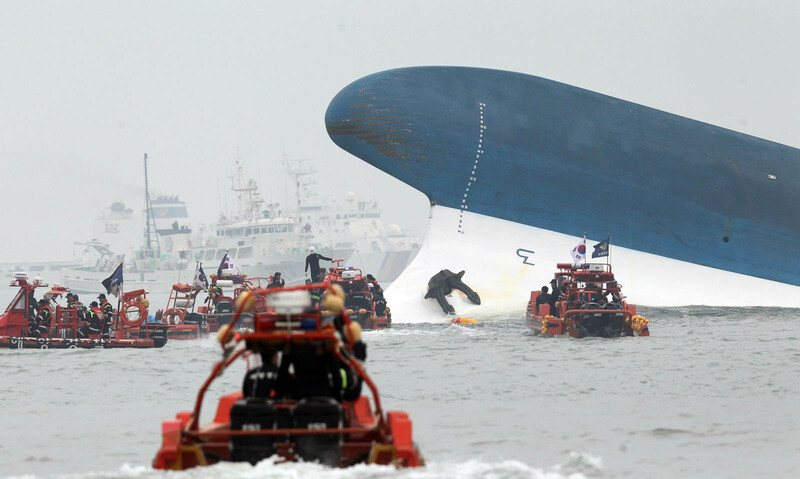 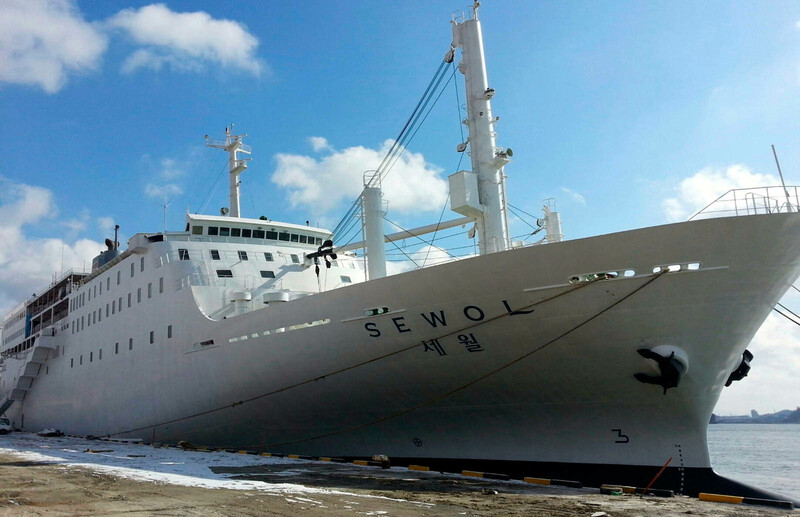 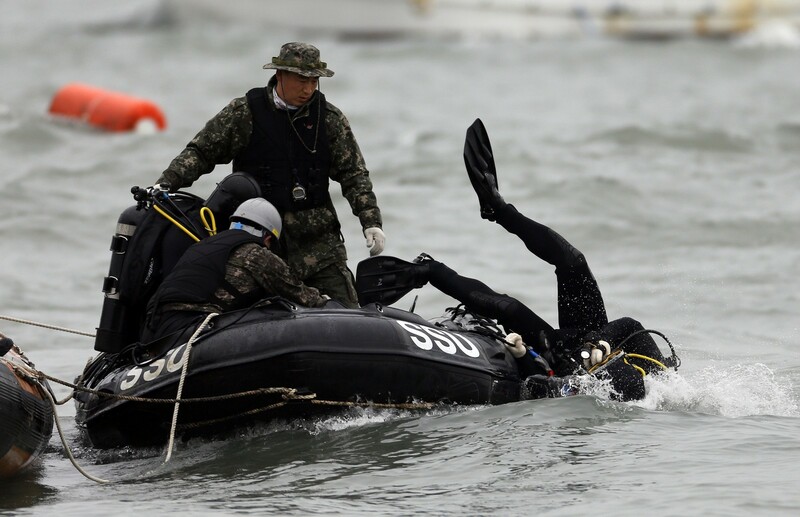 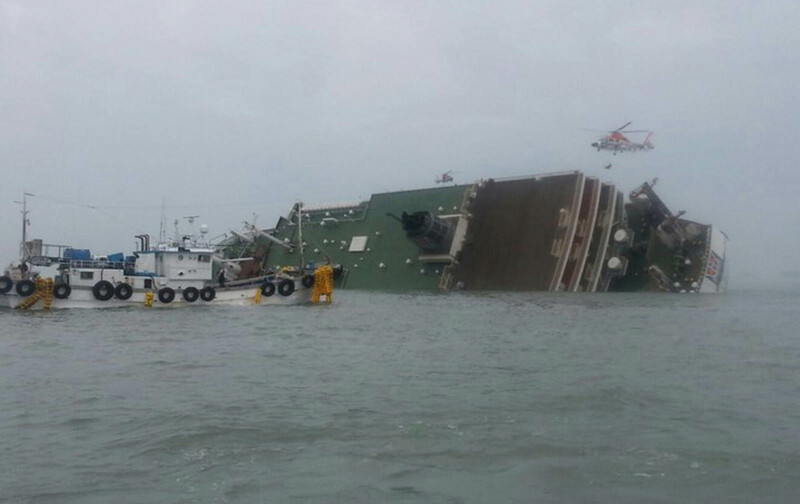 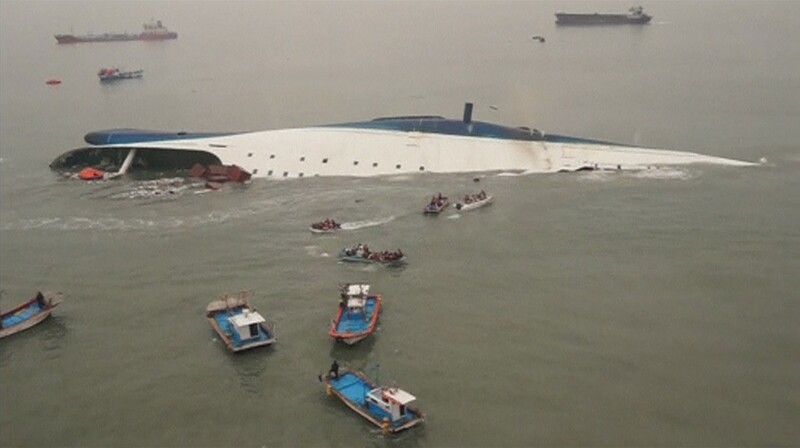 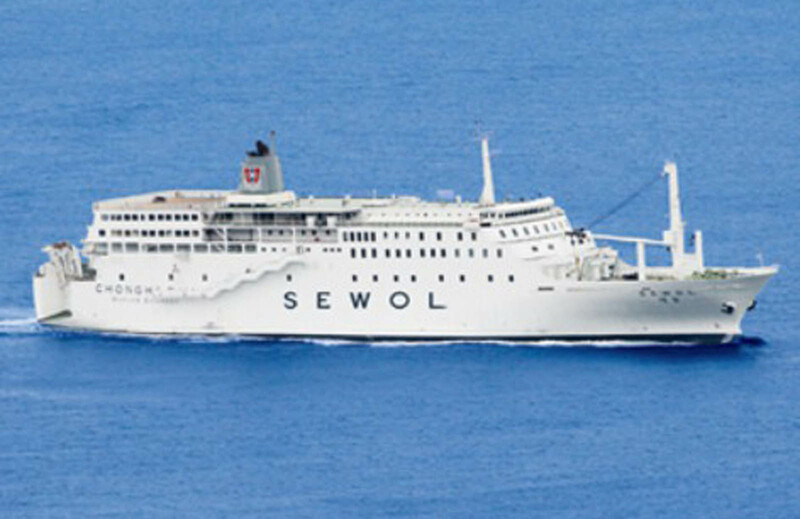 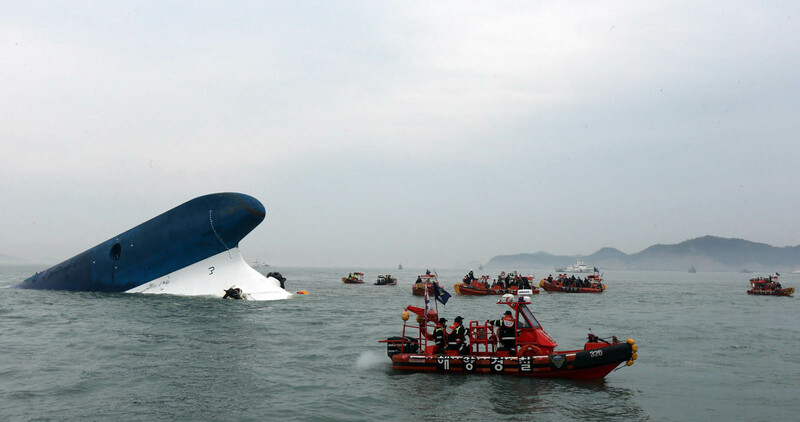 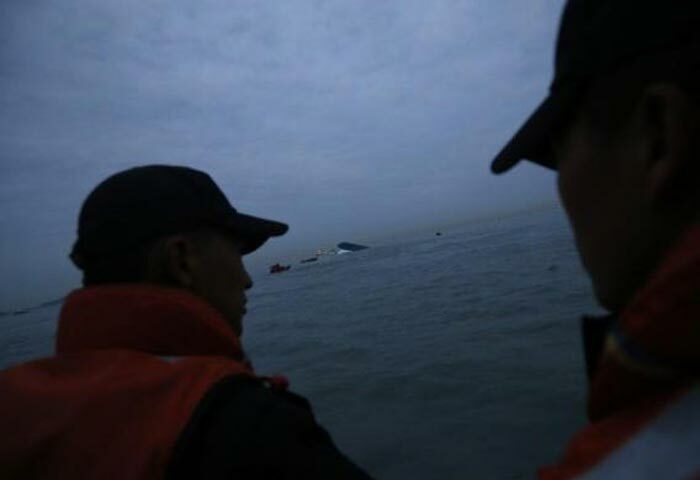 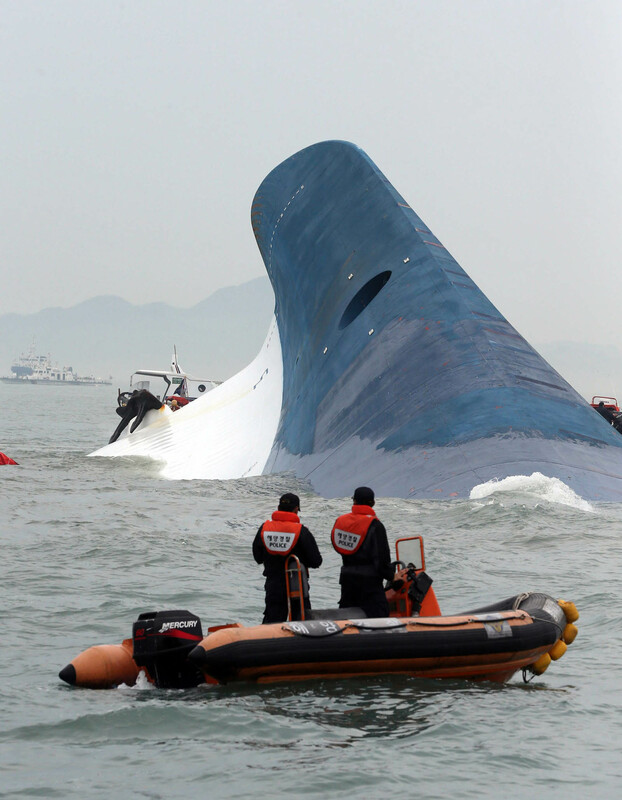 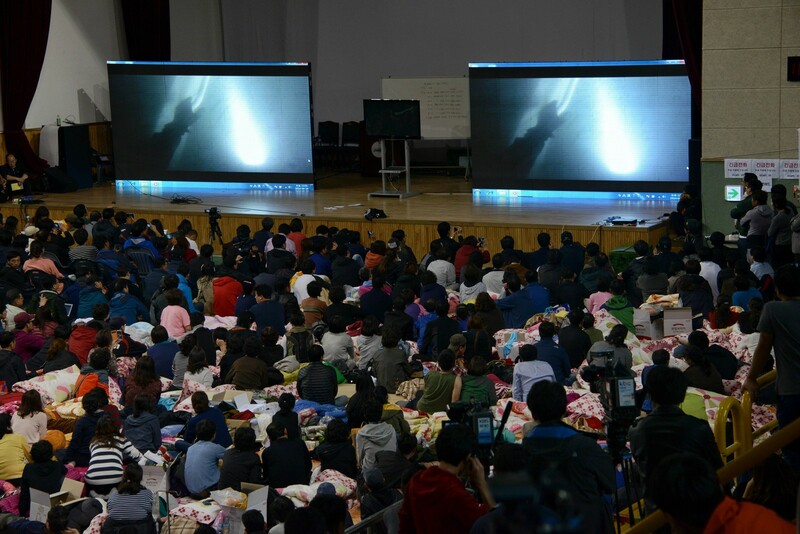 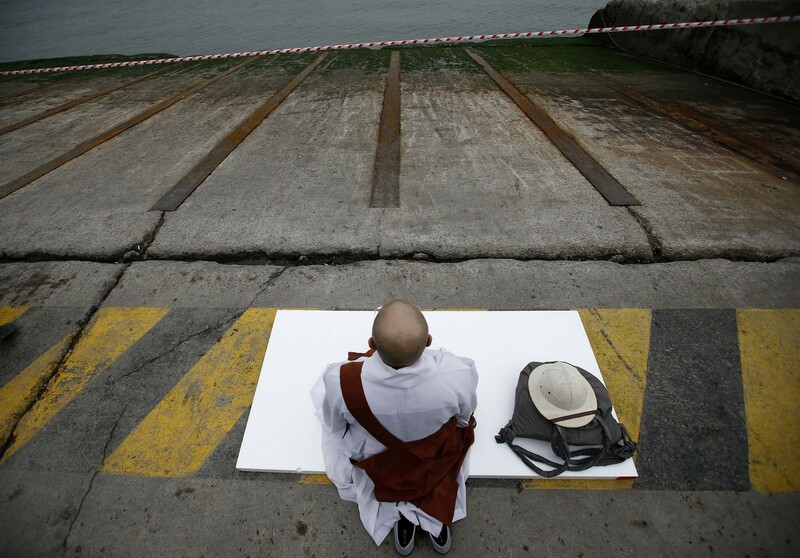 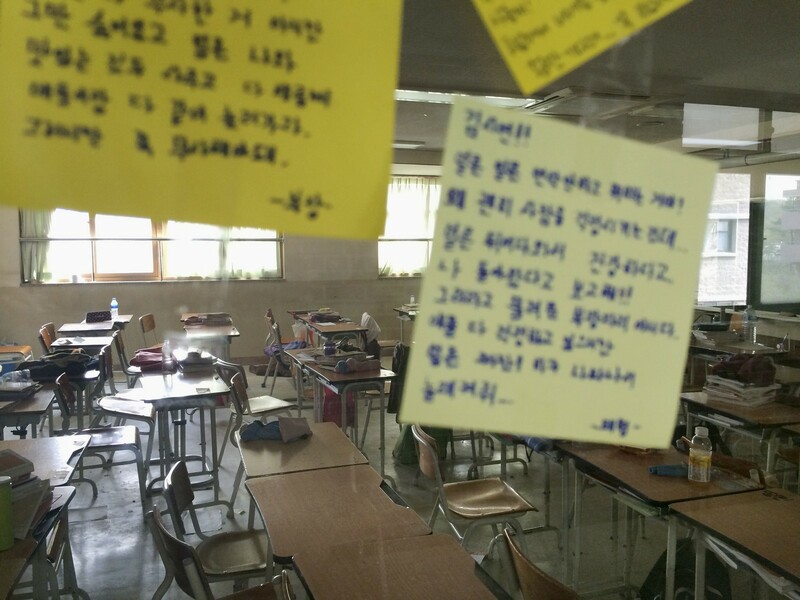 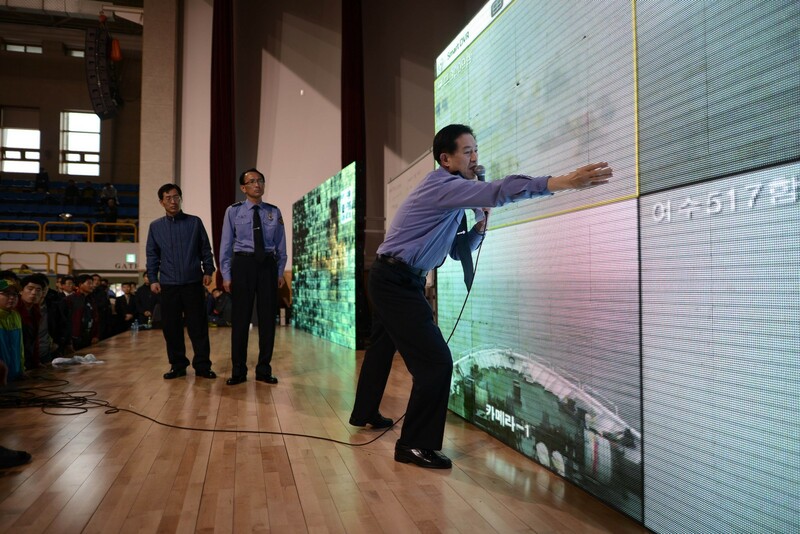 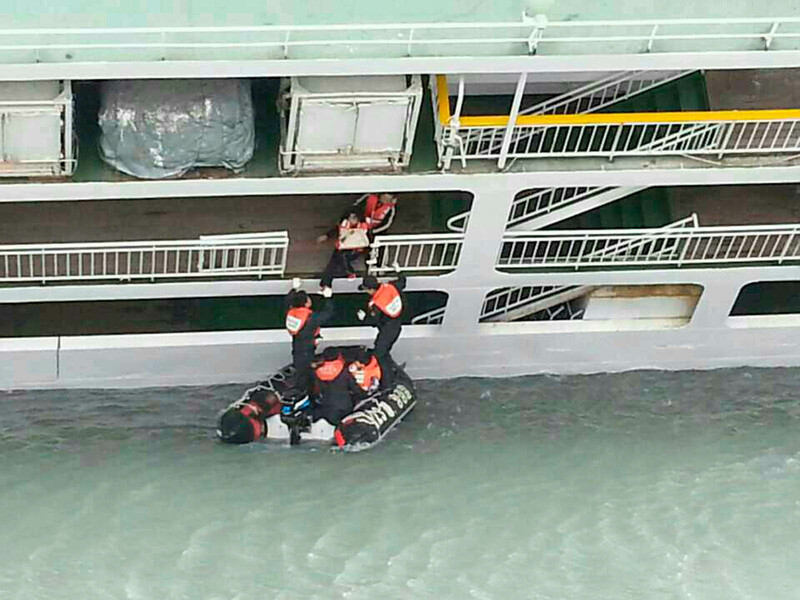 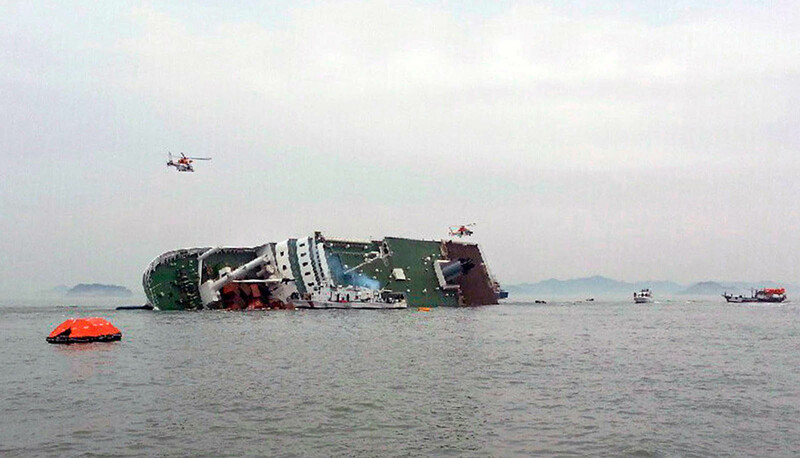 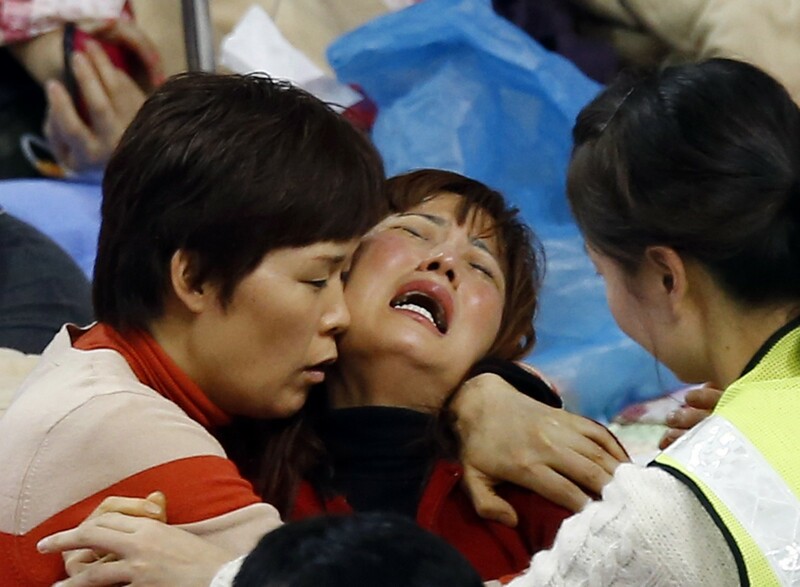 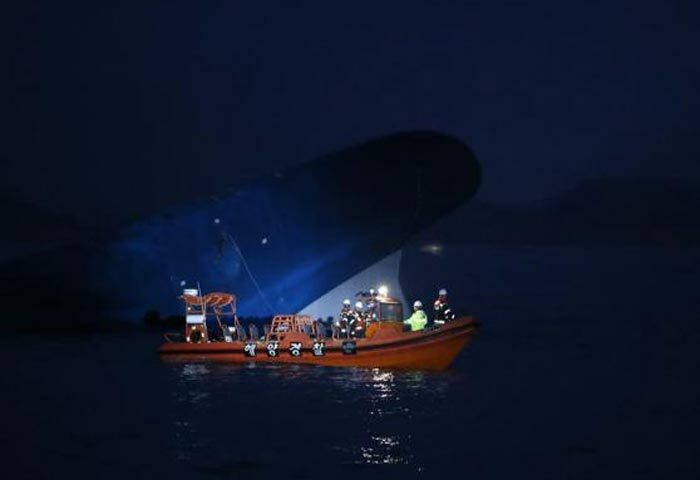 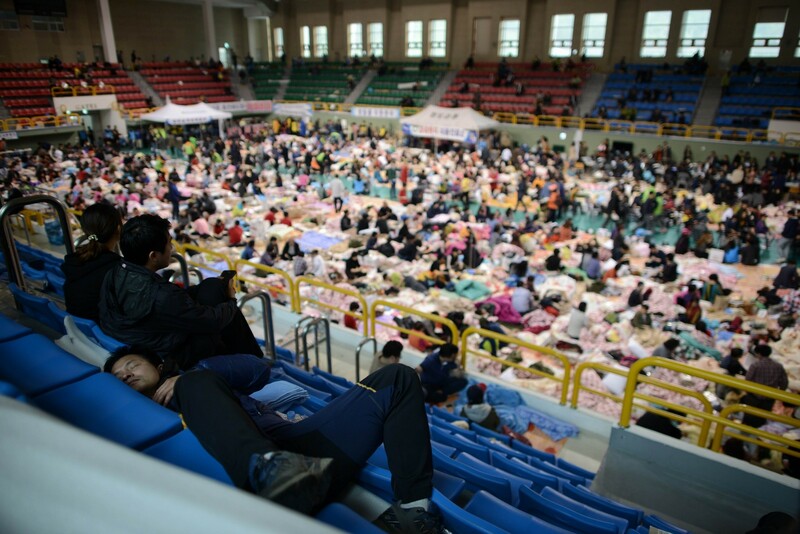 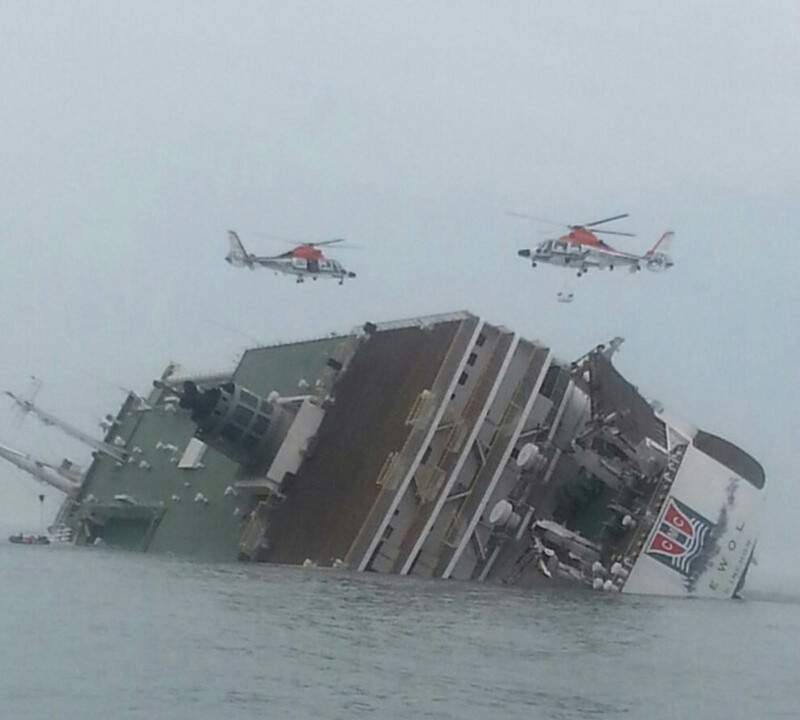 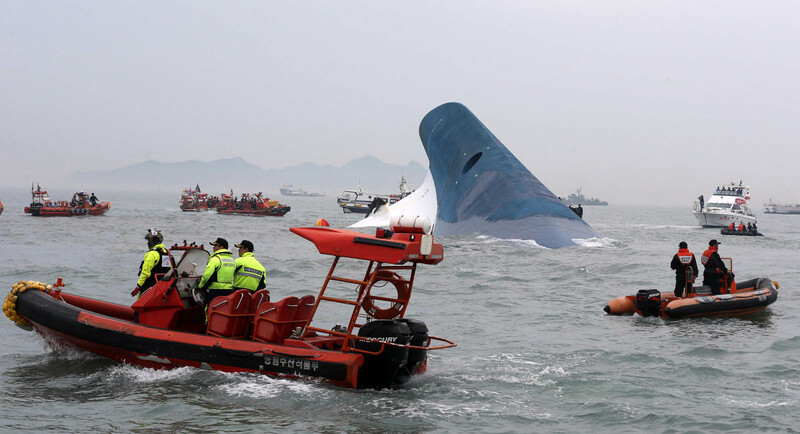 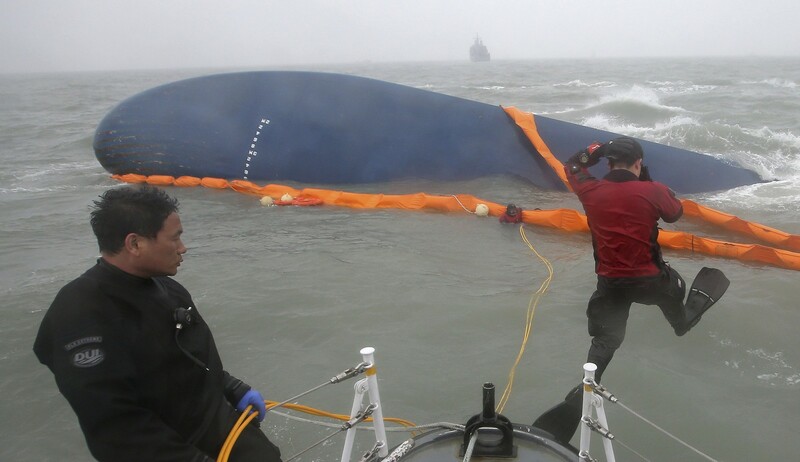 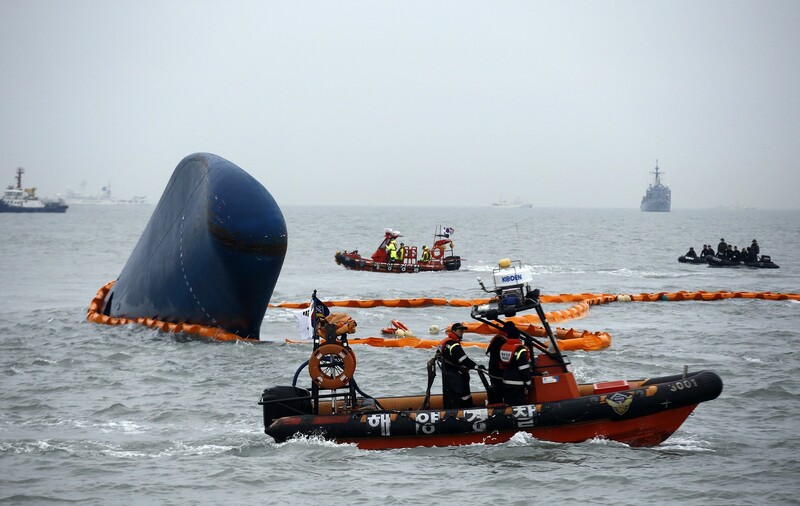 Eight more bodies were recovered on Sunday, 18 days after the 6,825-tonne Sewol capsized and sank with 476 people on board - most of them schoolchildren - while 58 remain unaccounted for. 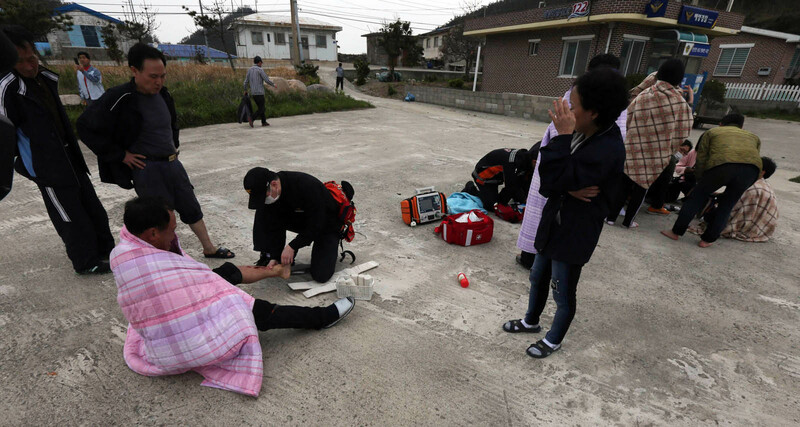 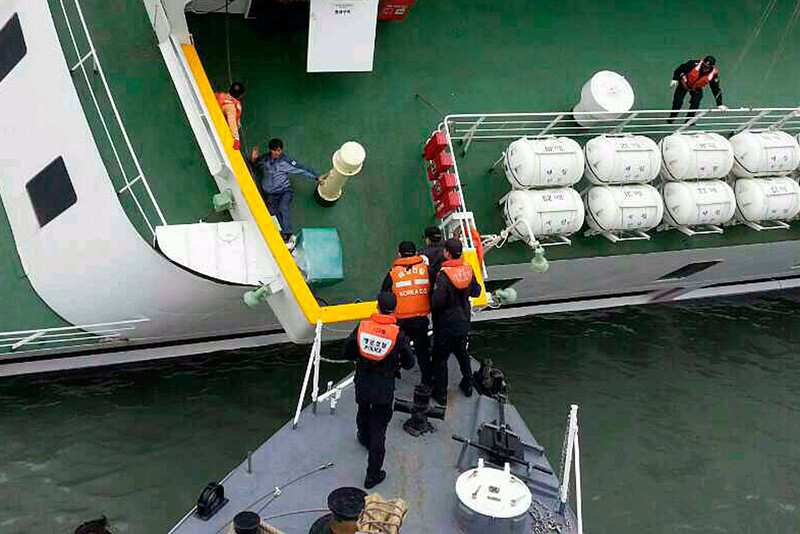 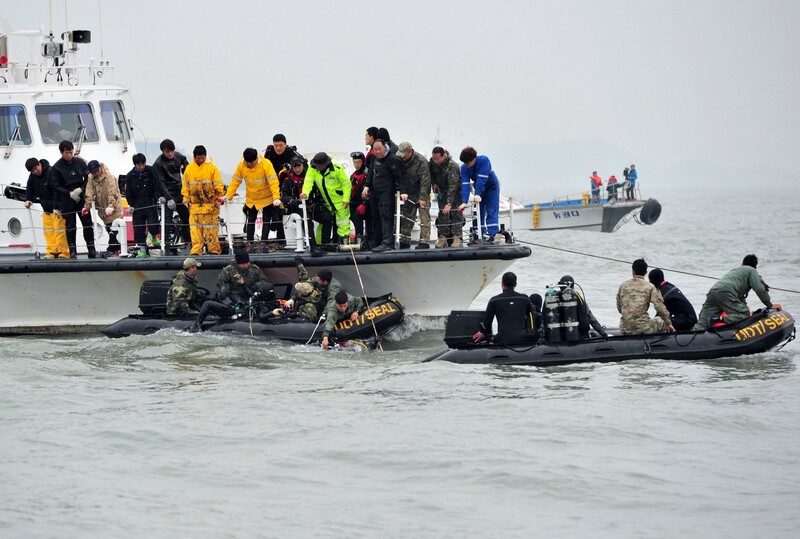 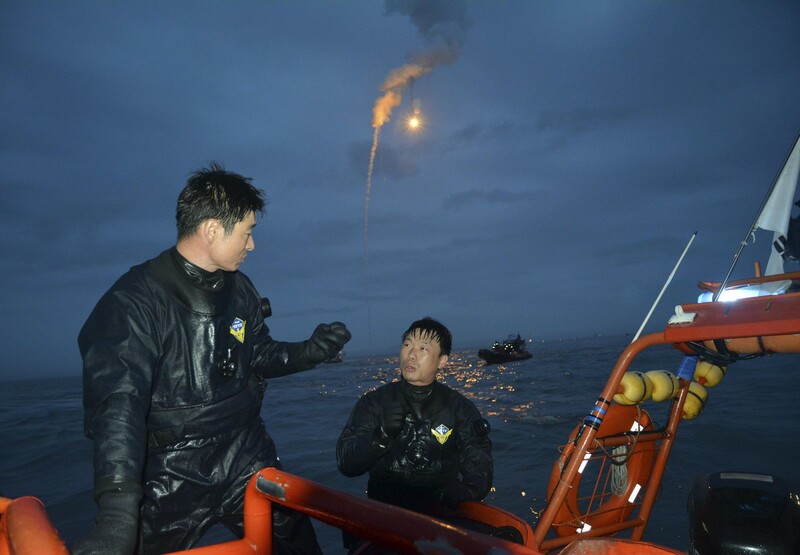 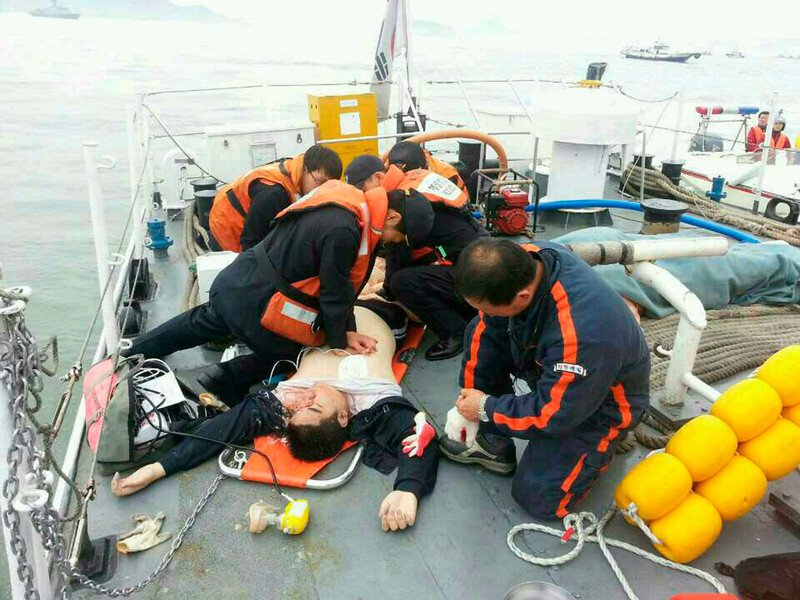 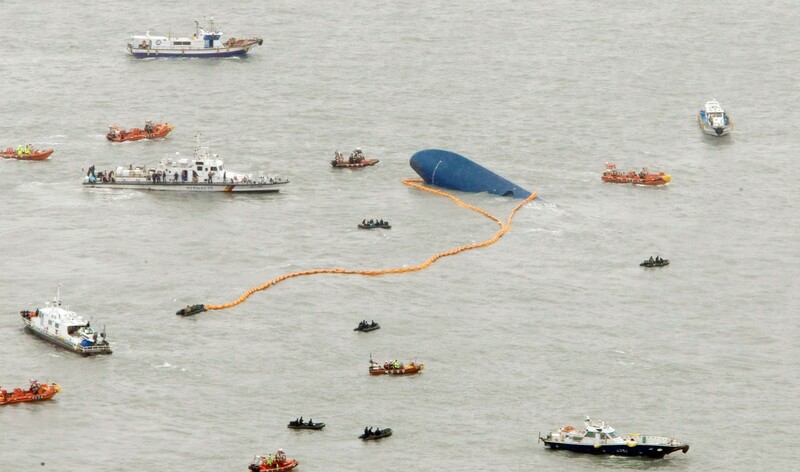 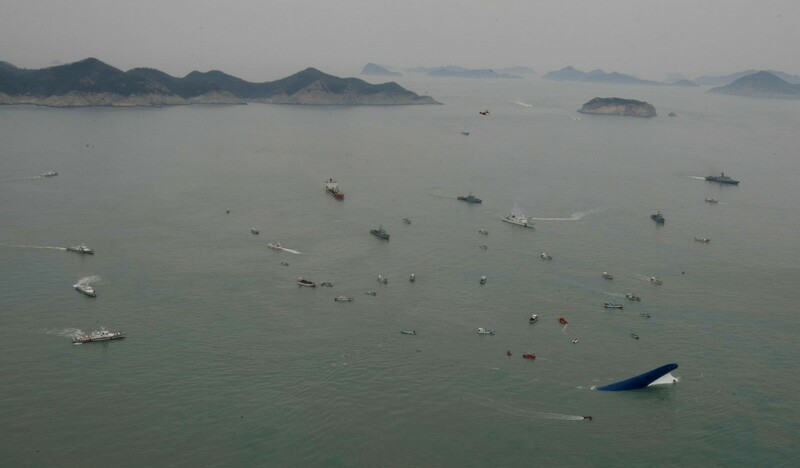 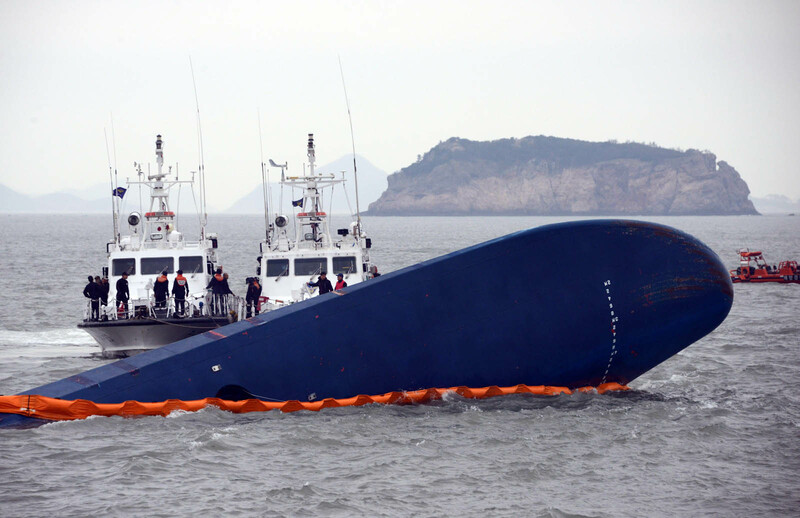 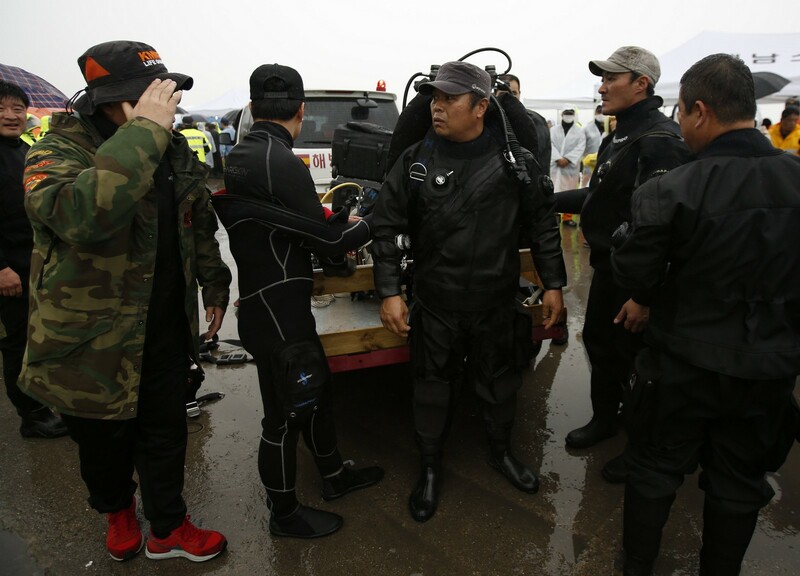 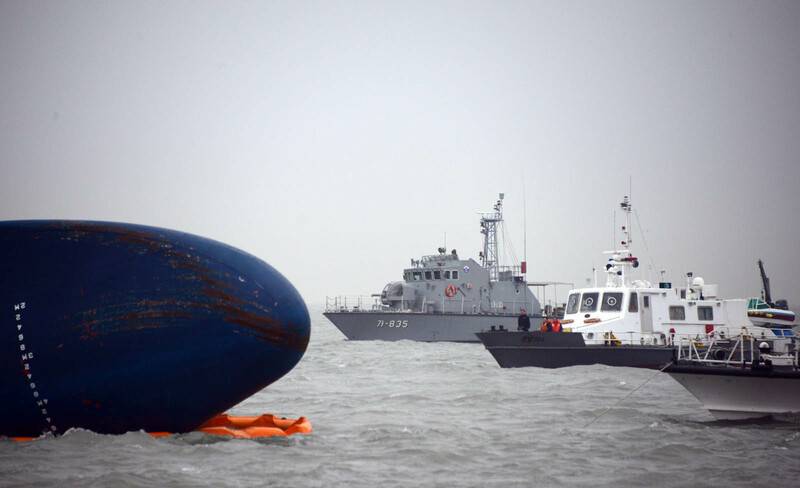 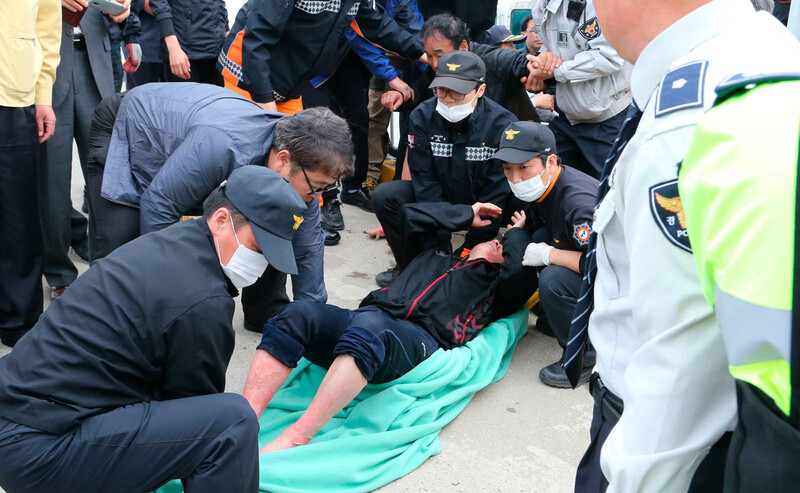 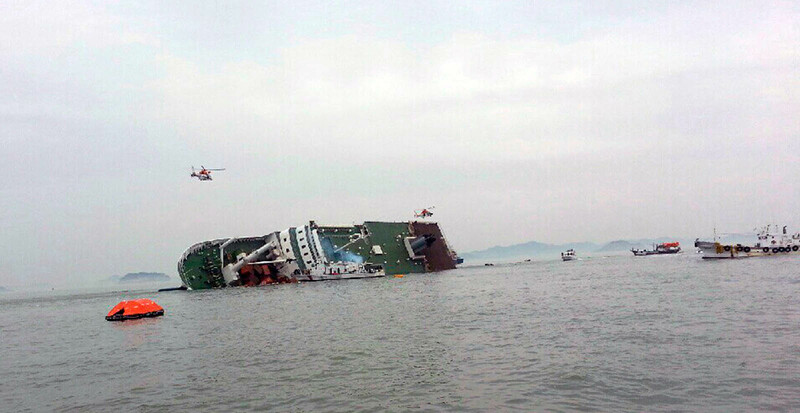 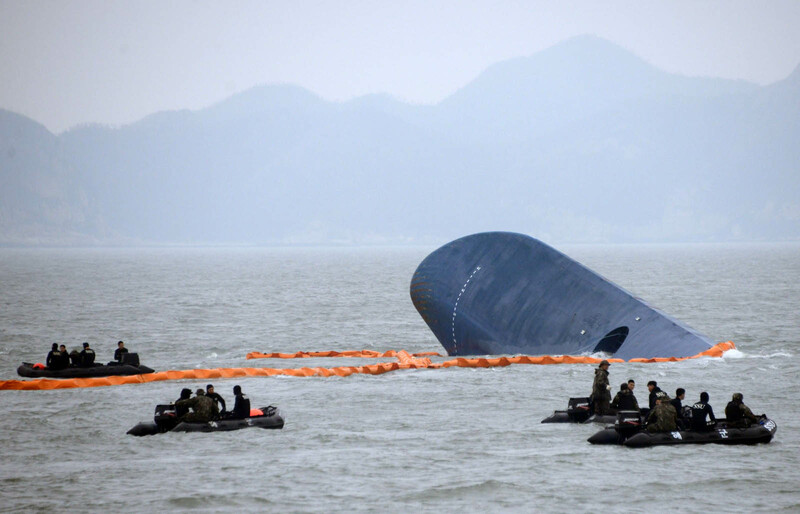 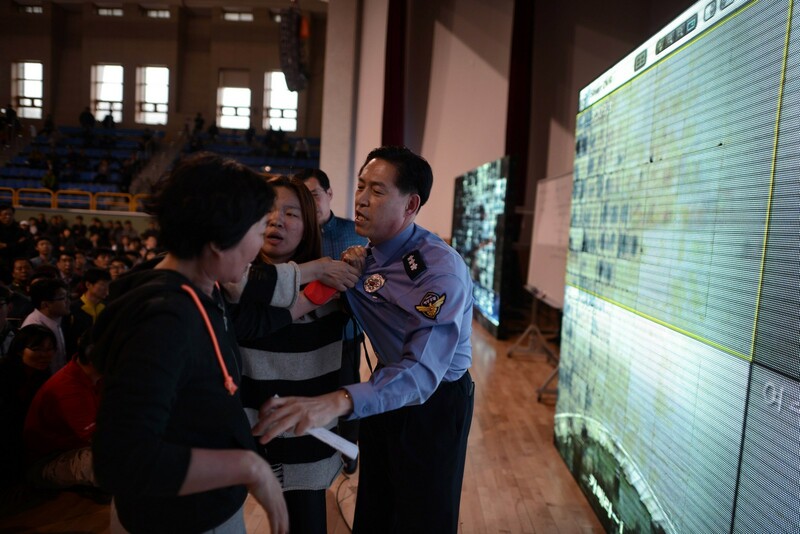 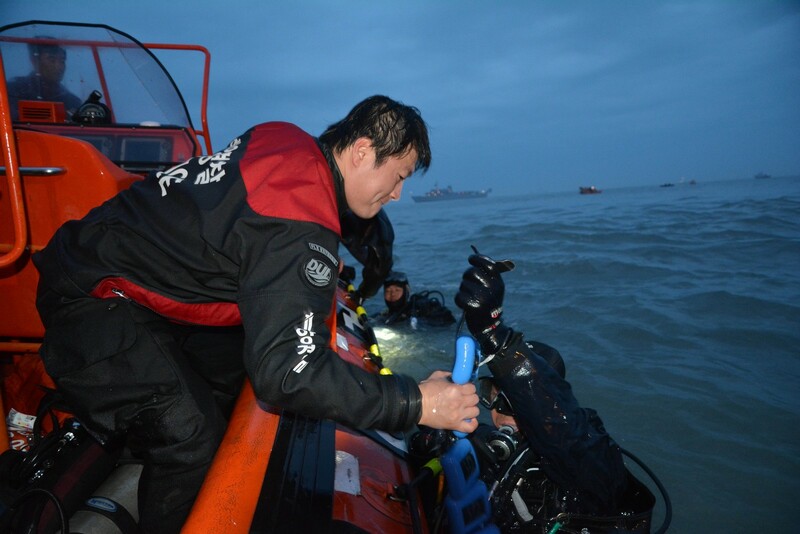 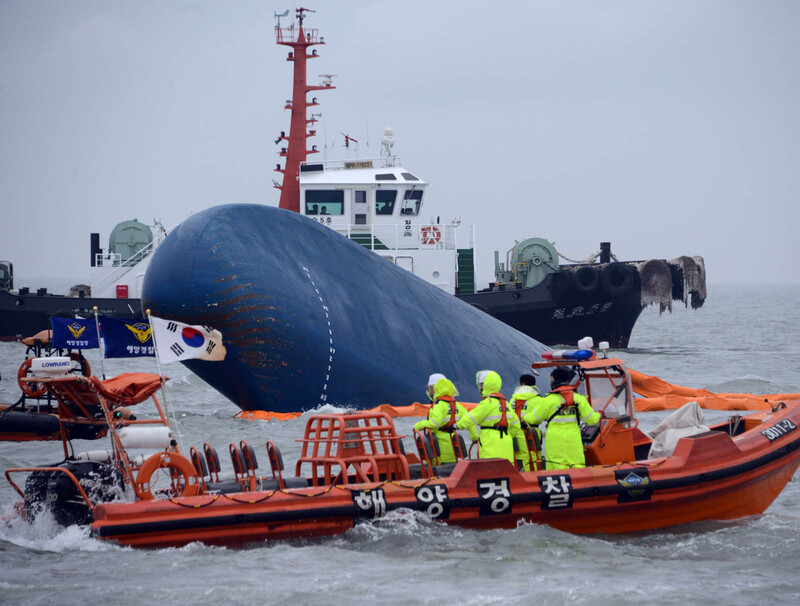 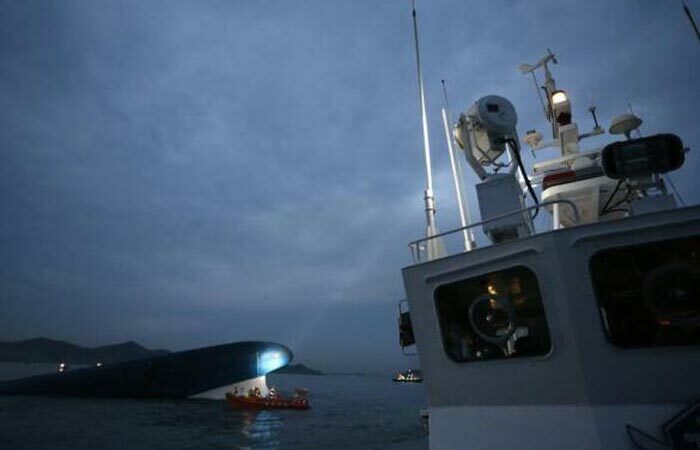 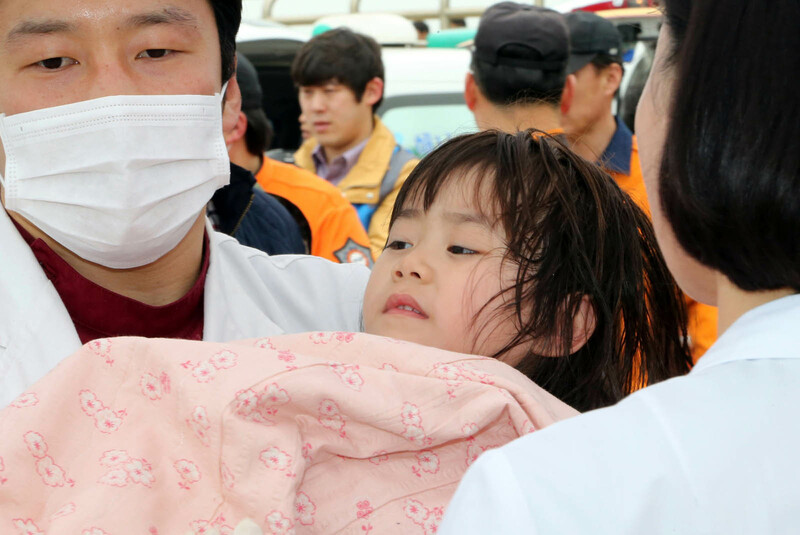 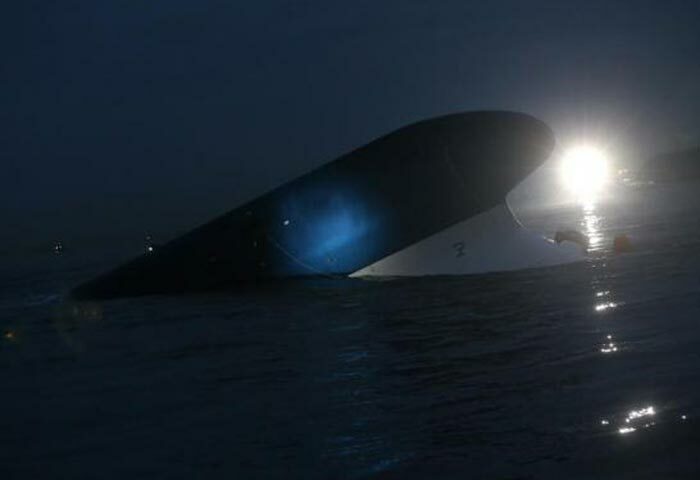 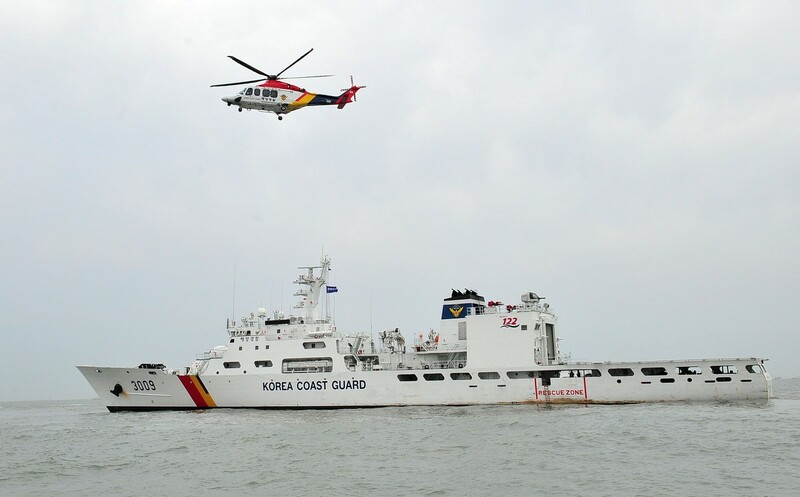 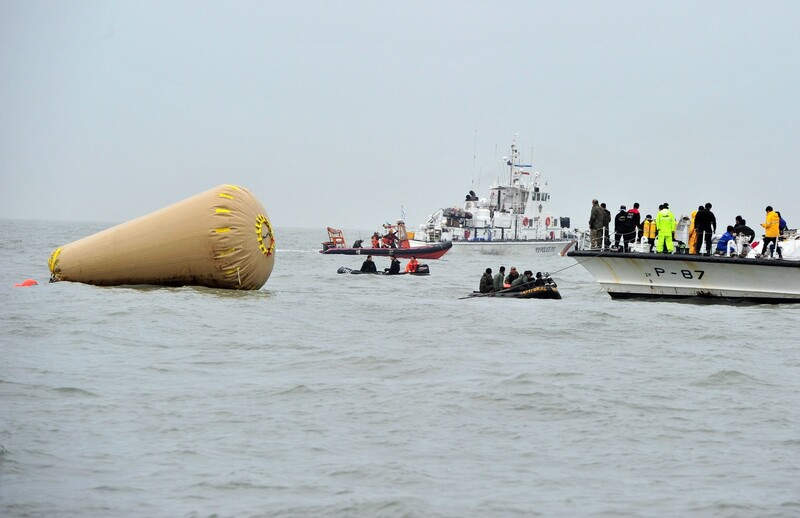 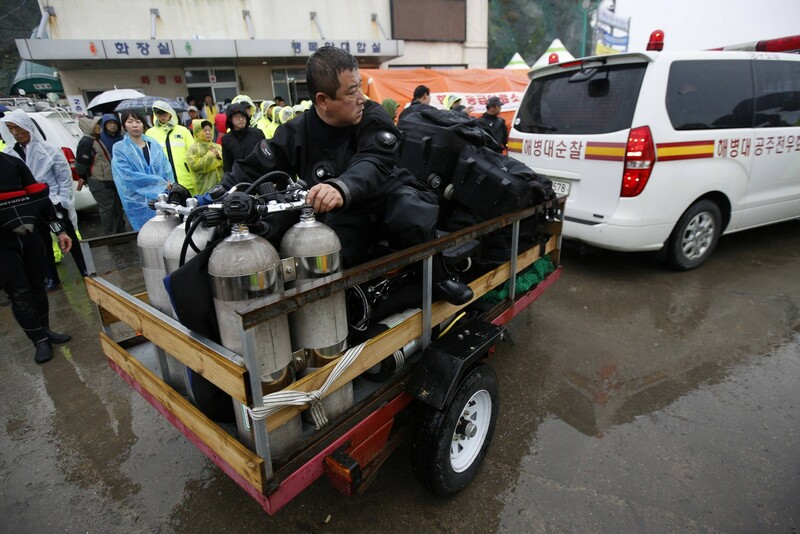 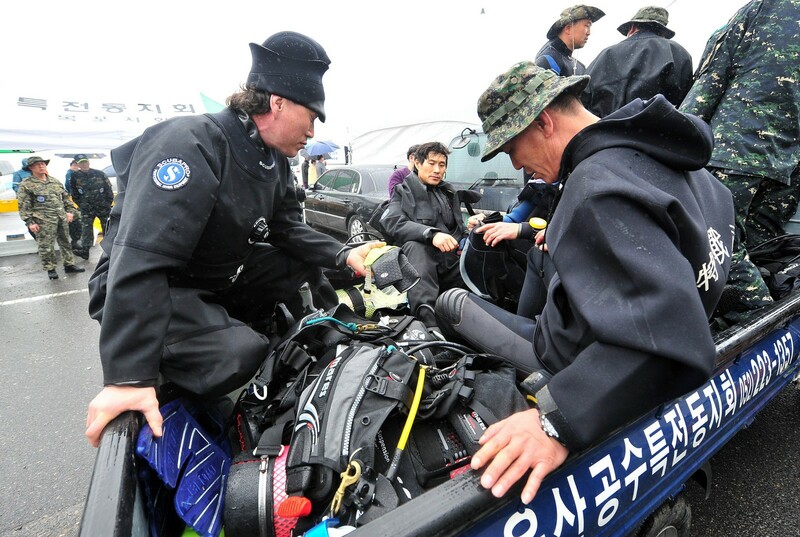 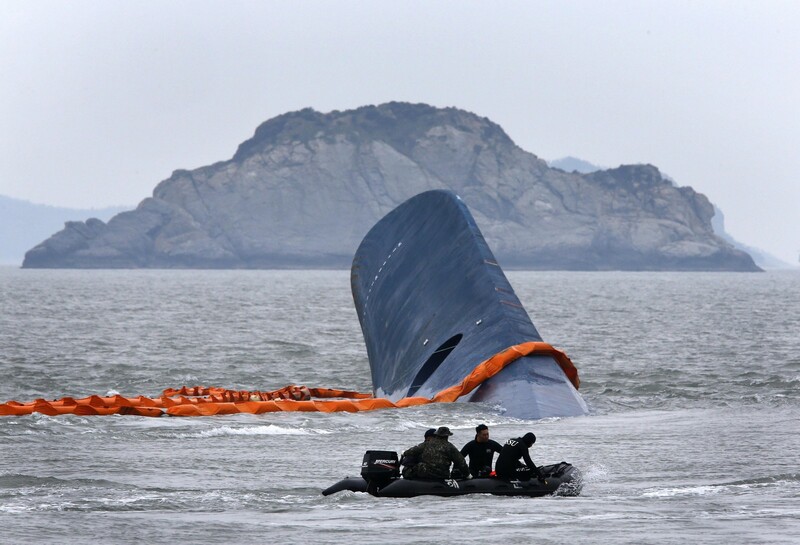 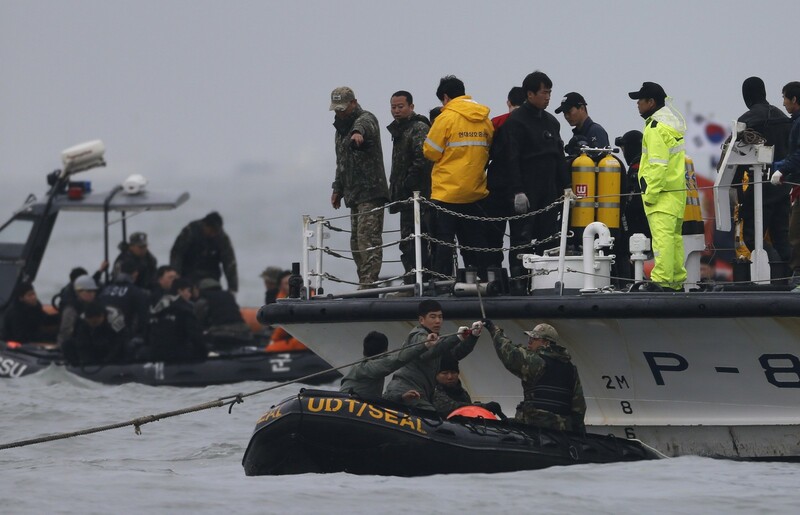 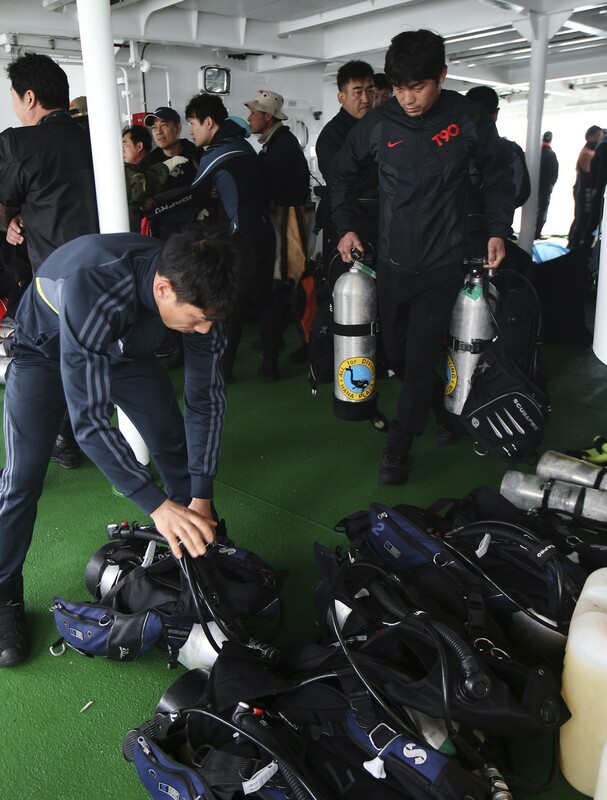 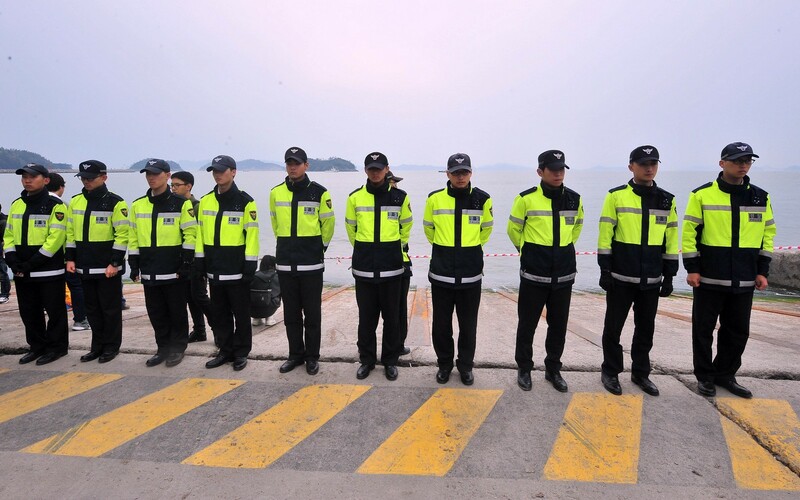 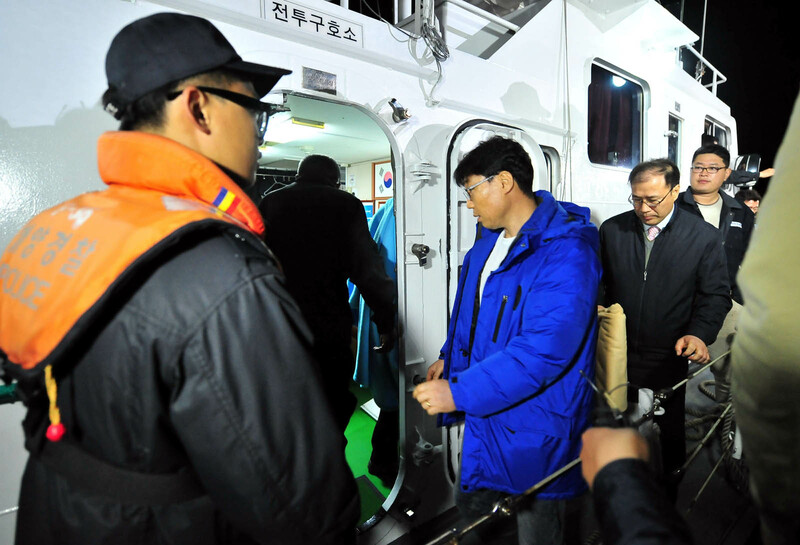 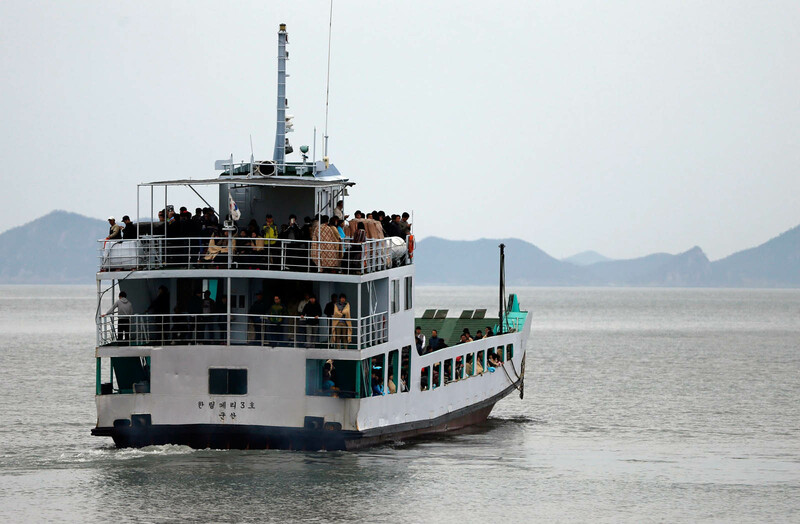 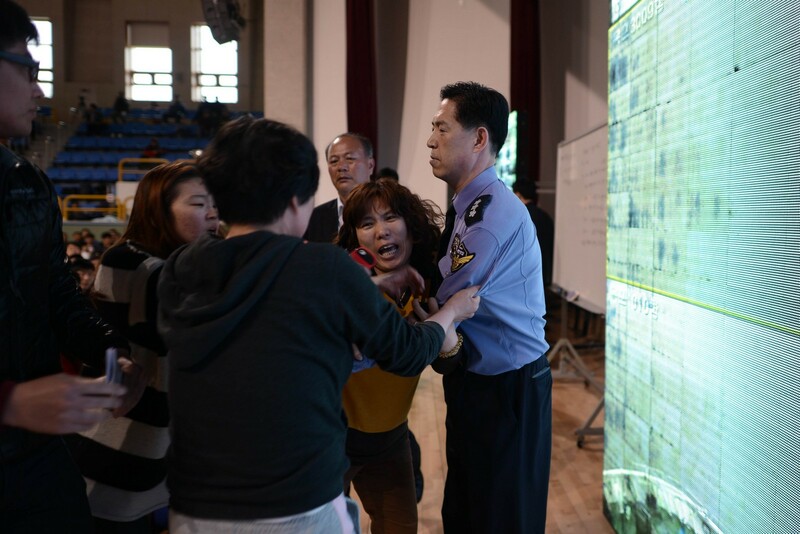 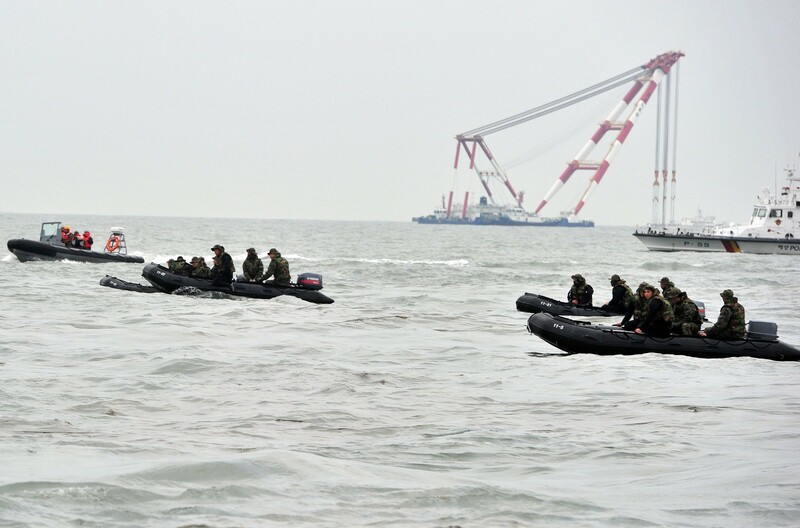 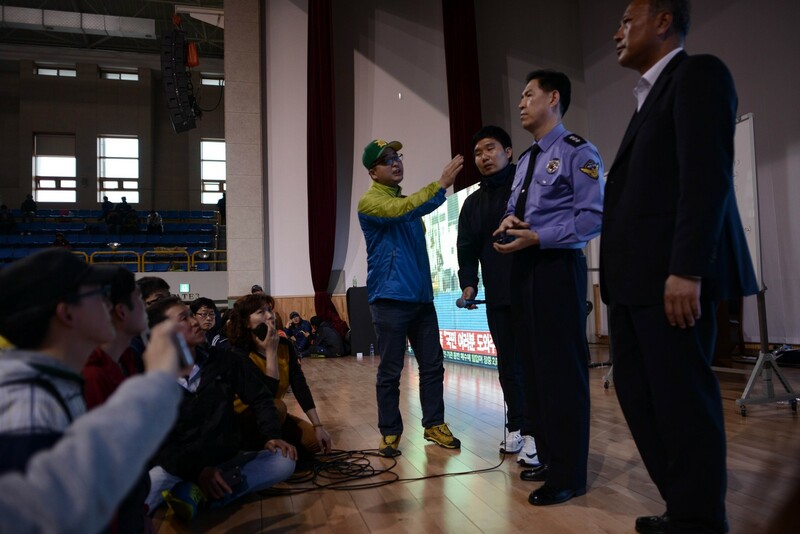 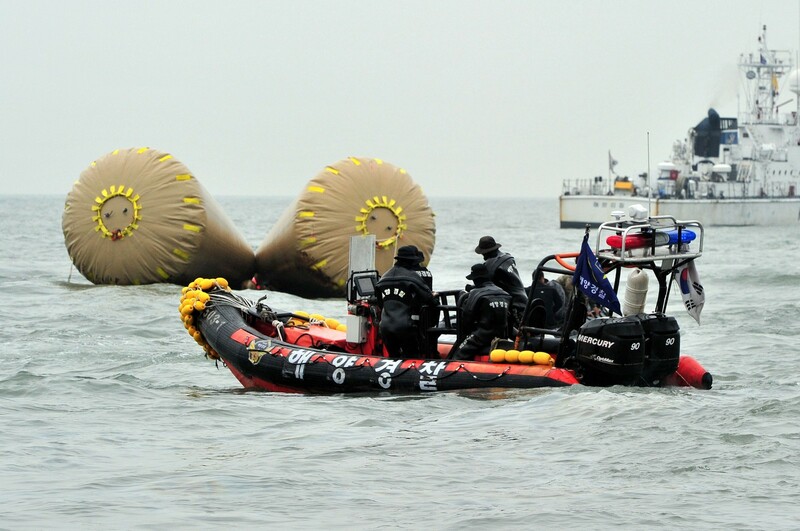 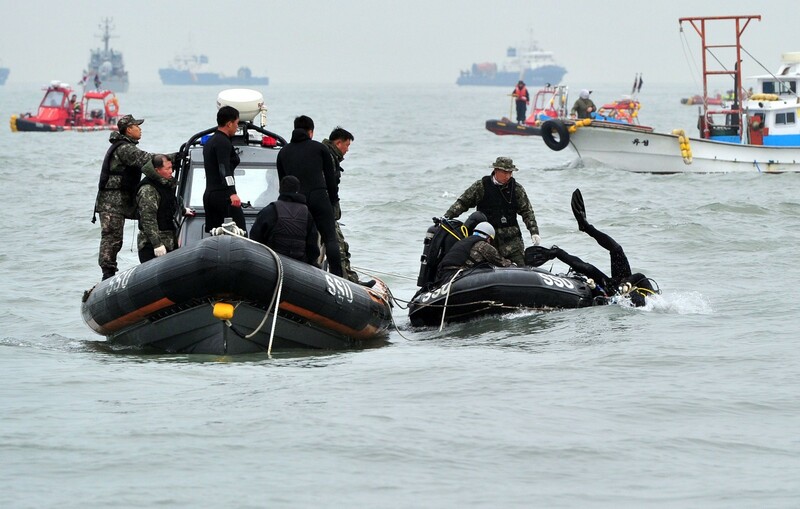 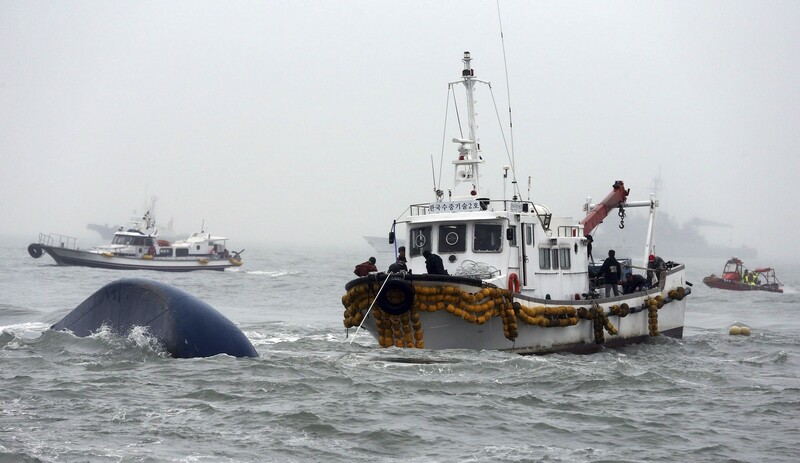 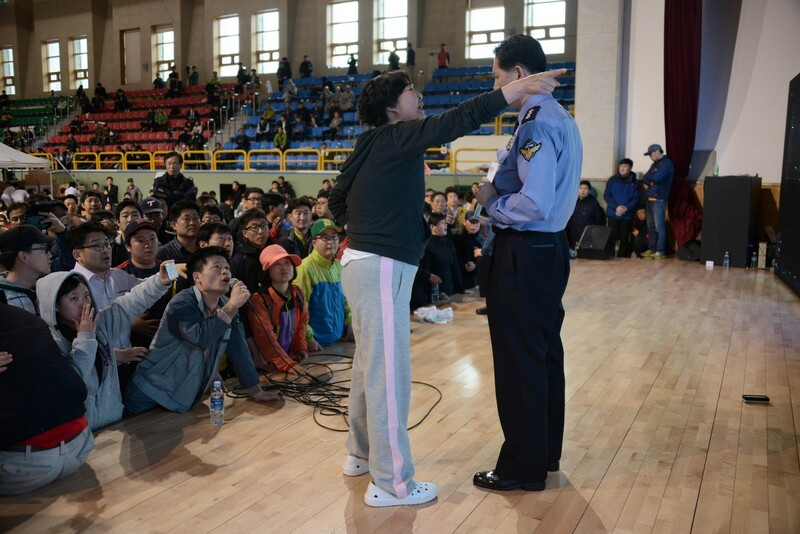 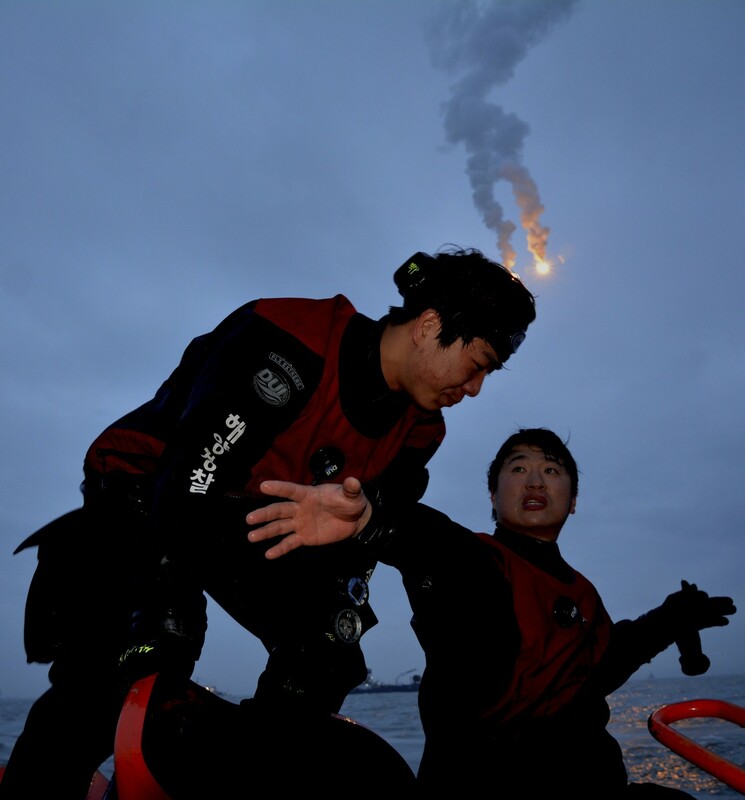 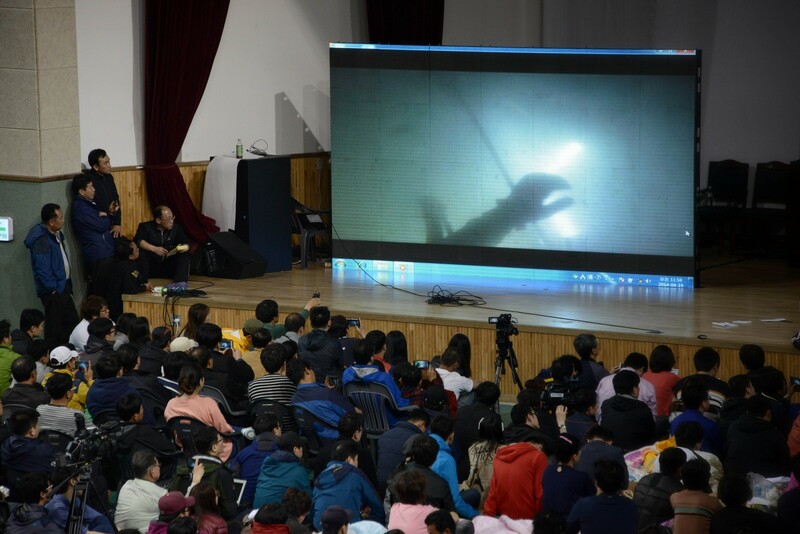 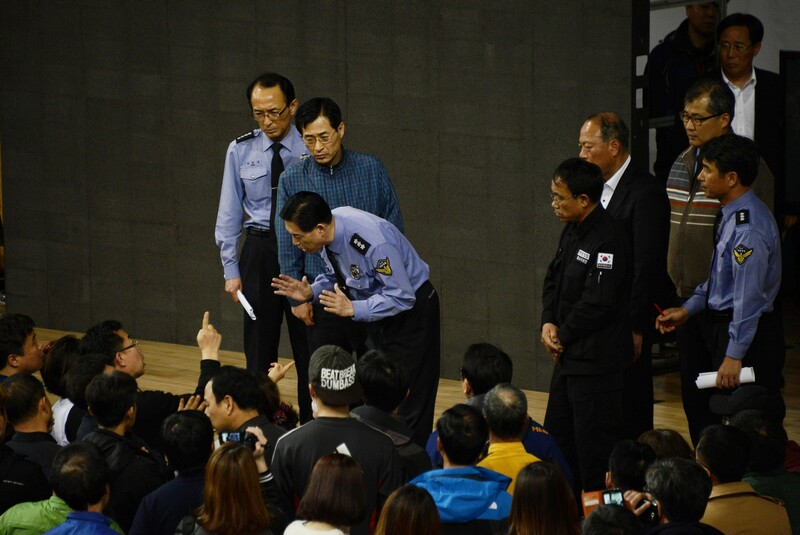 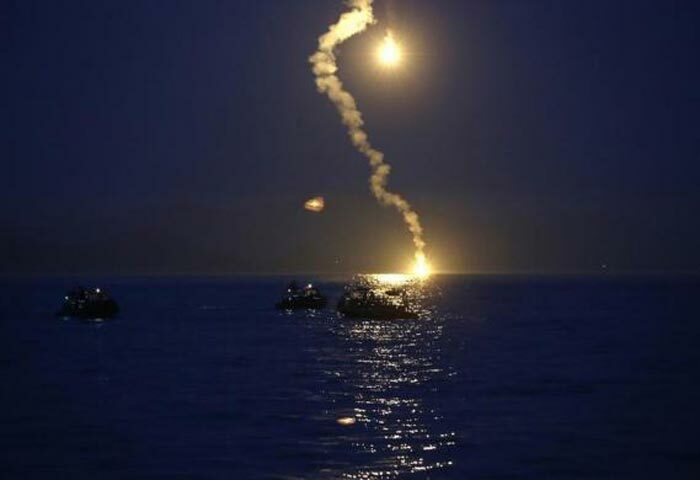 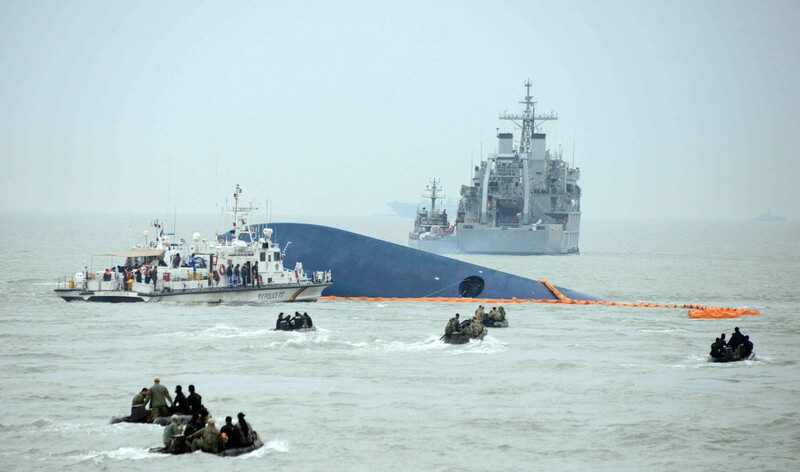 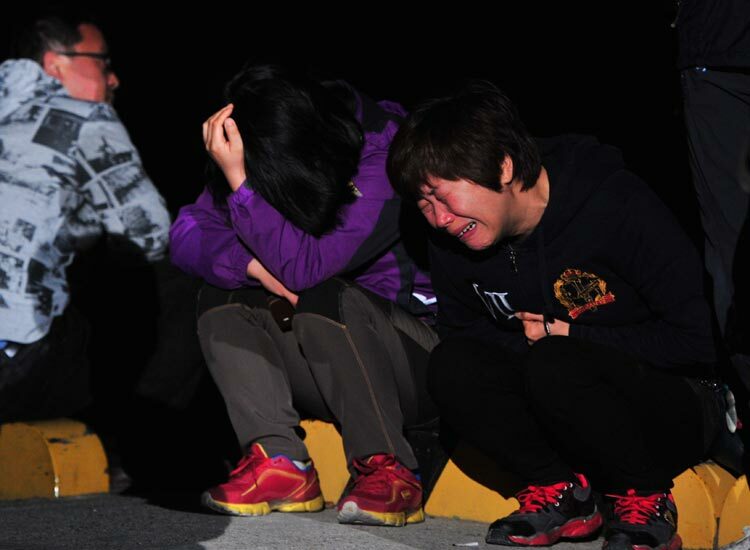 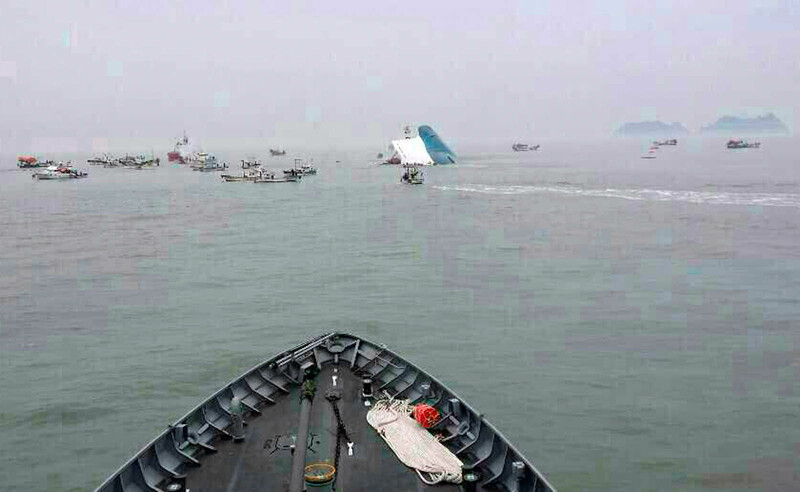 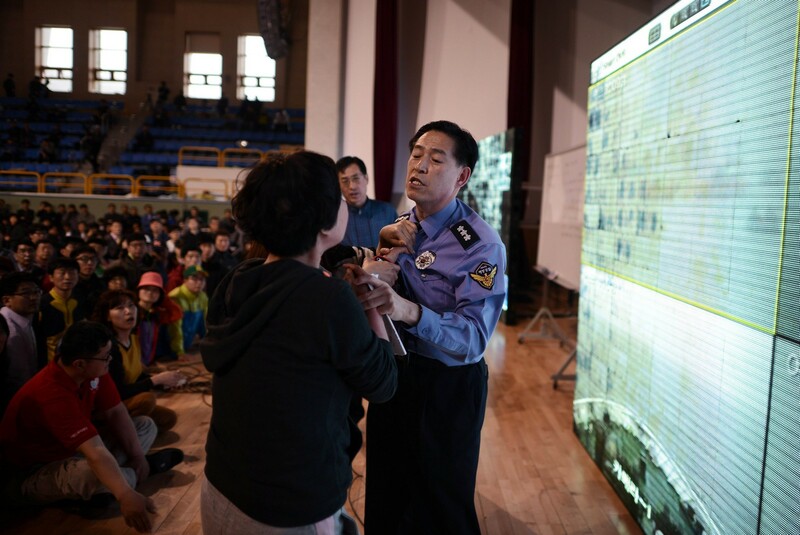 "Anyone responsible for the accident and criminally at fault will be sternly punished," Park said during a meeting with relatives camped on Jindo, the nearest island to the wreck where search operations are centred. 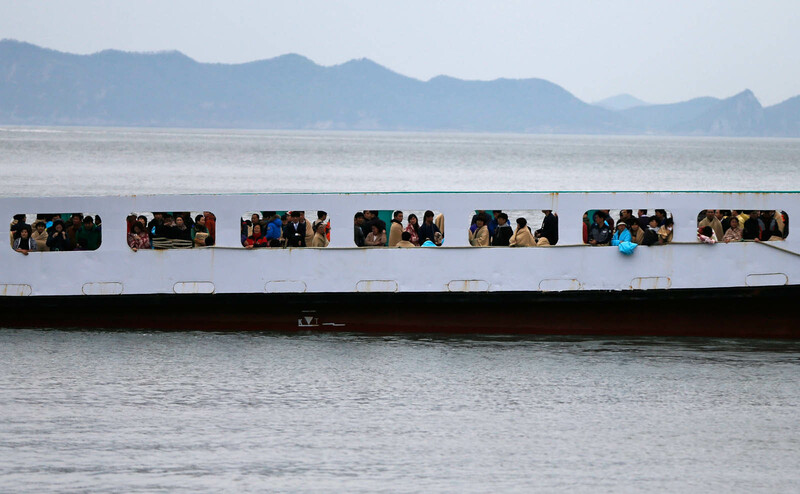 "I feel a sense of unlimited responsibility... 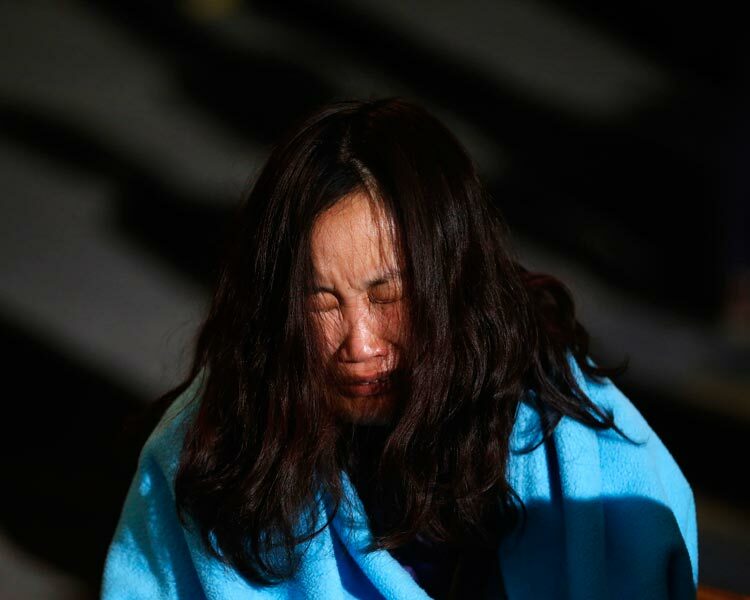 It is heart-rending to imagine how you are feeling," she said, according to a pool report. 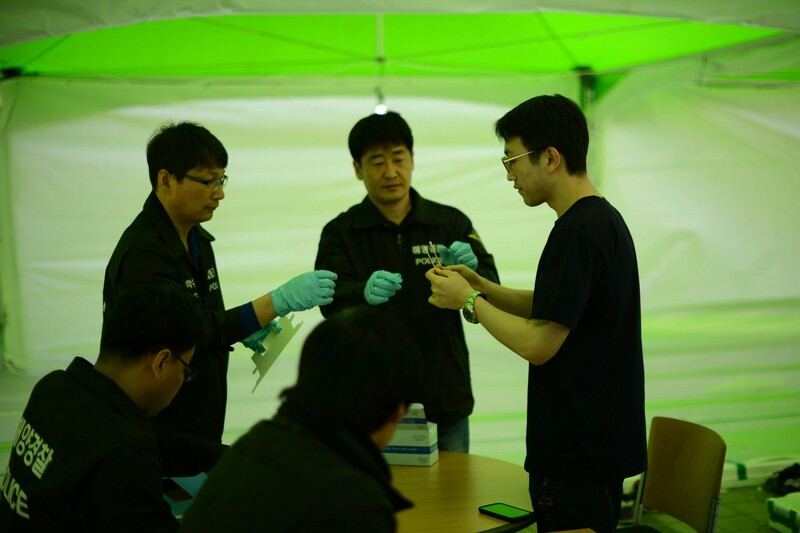 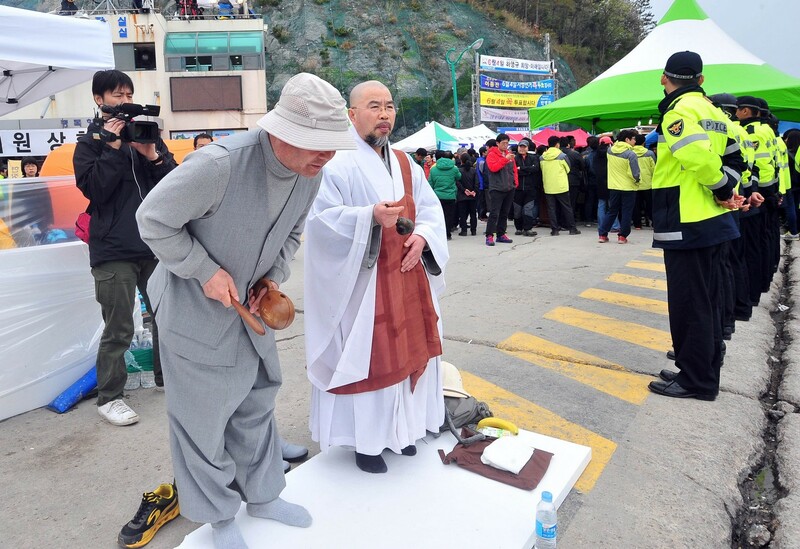 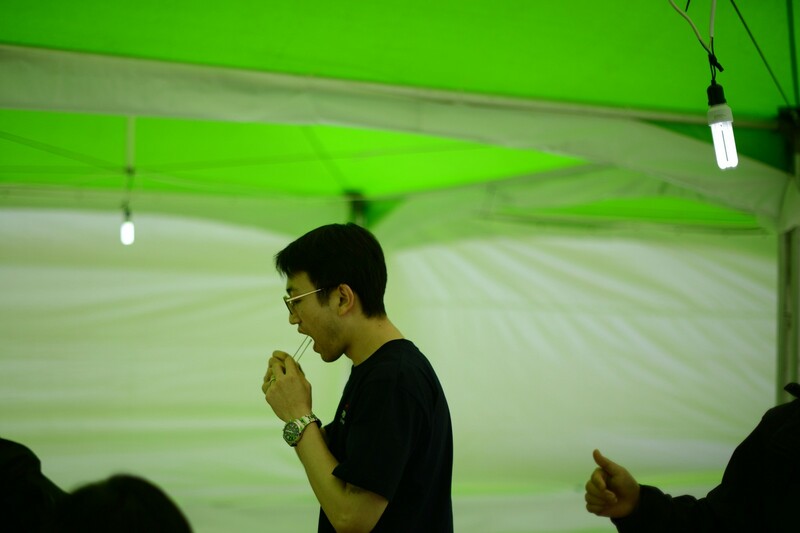 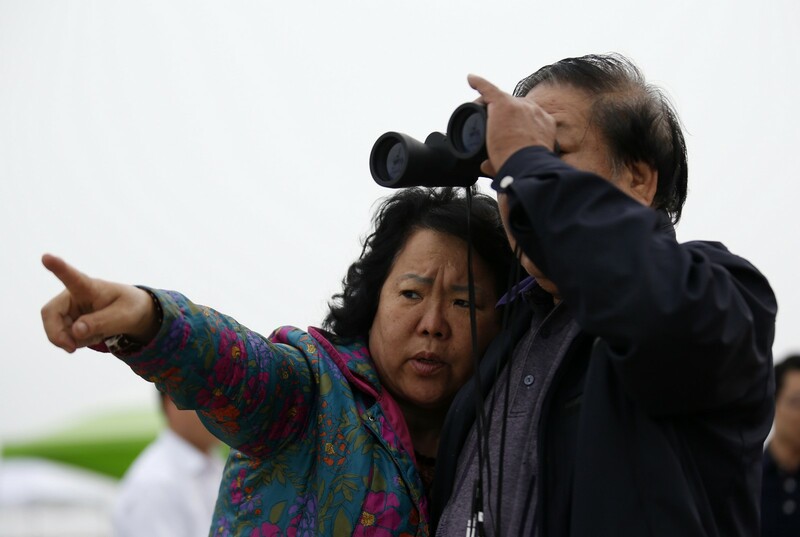 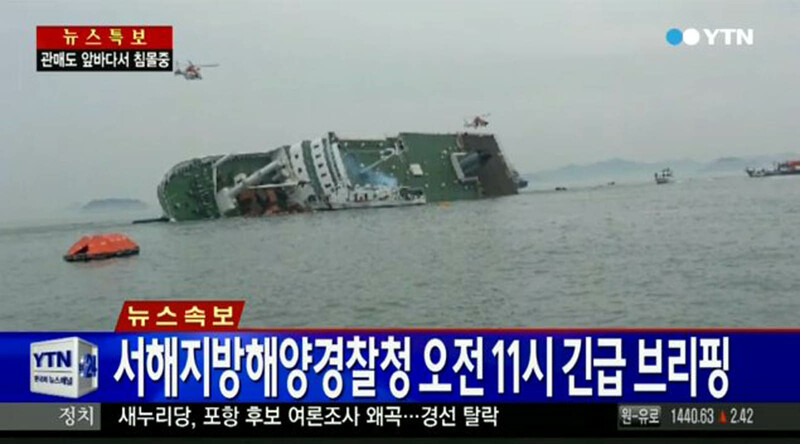 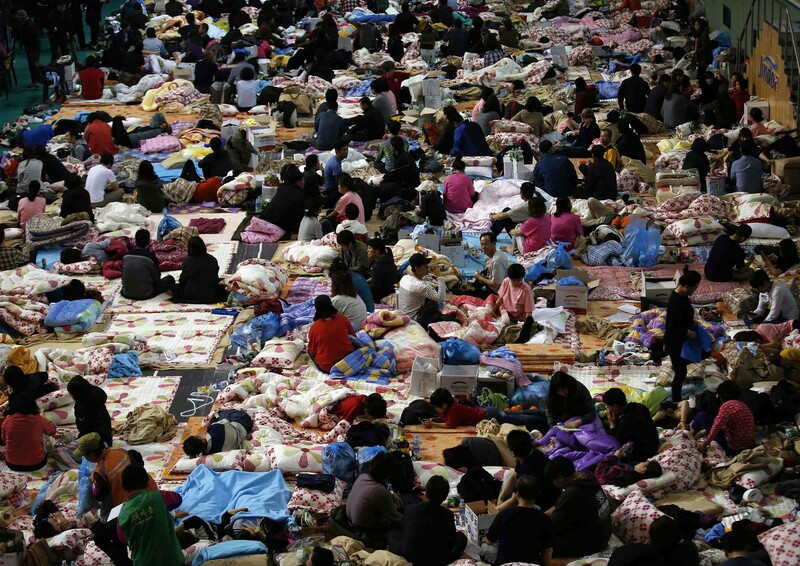 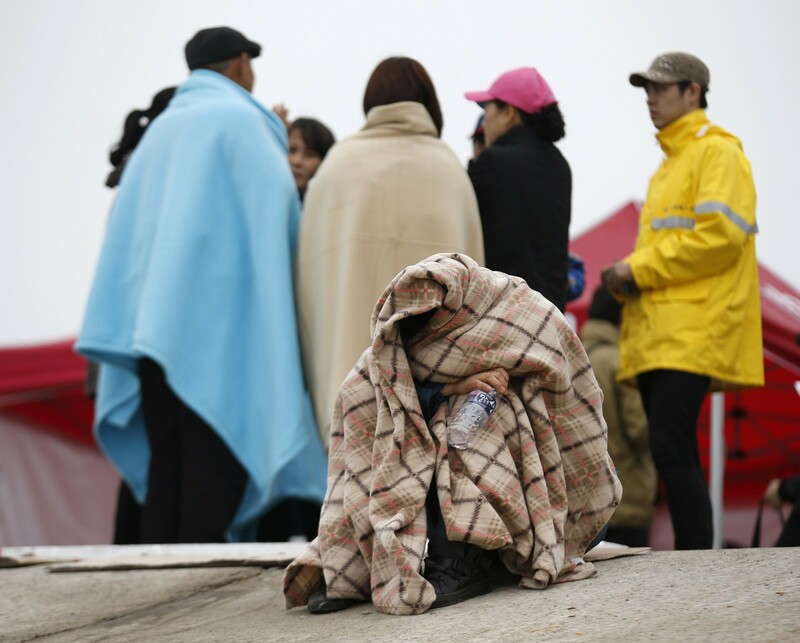 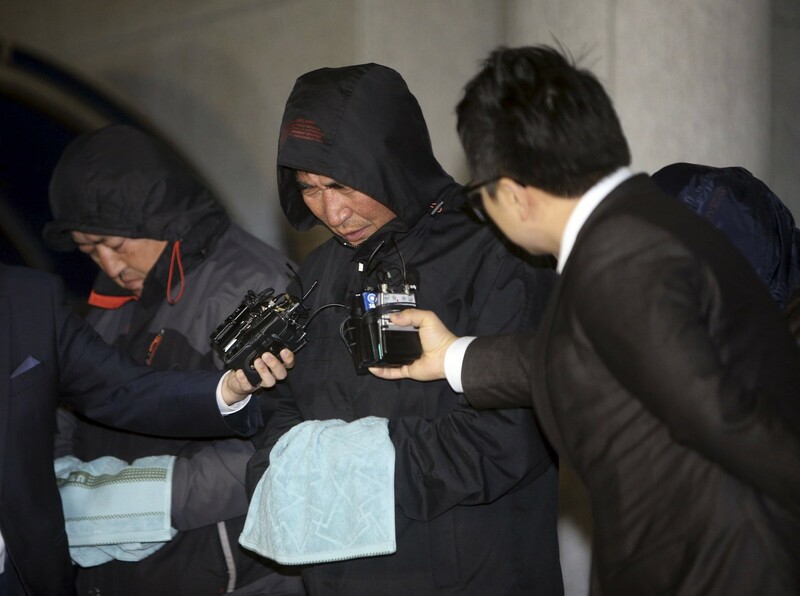 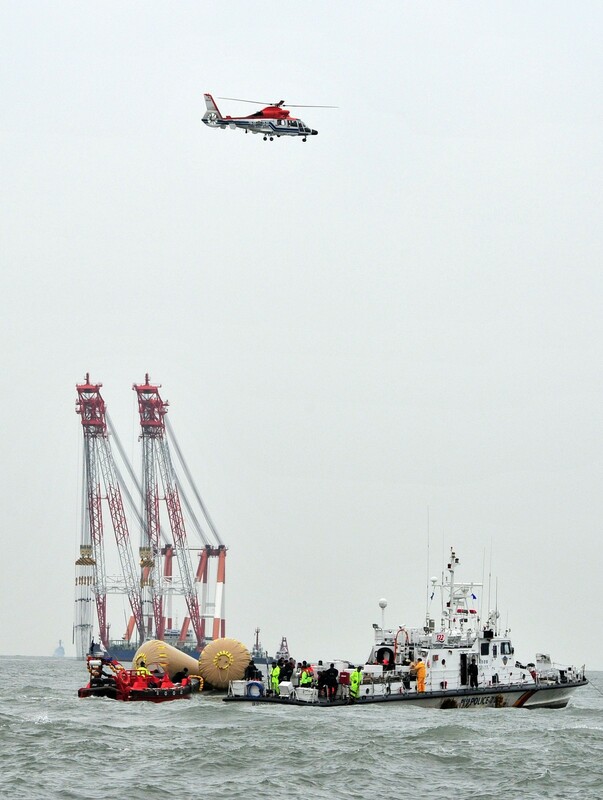 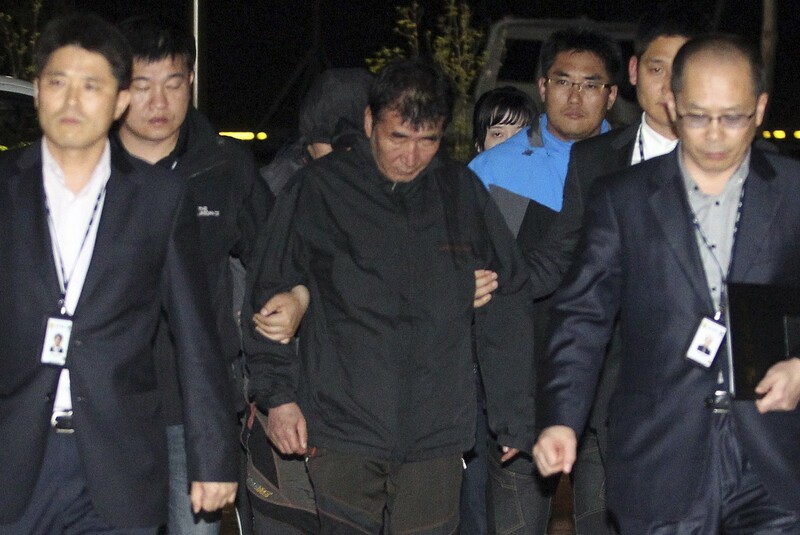 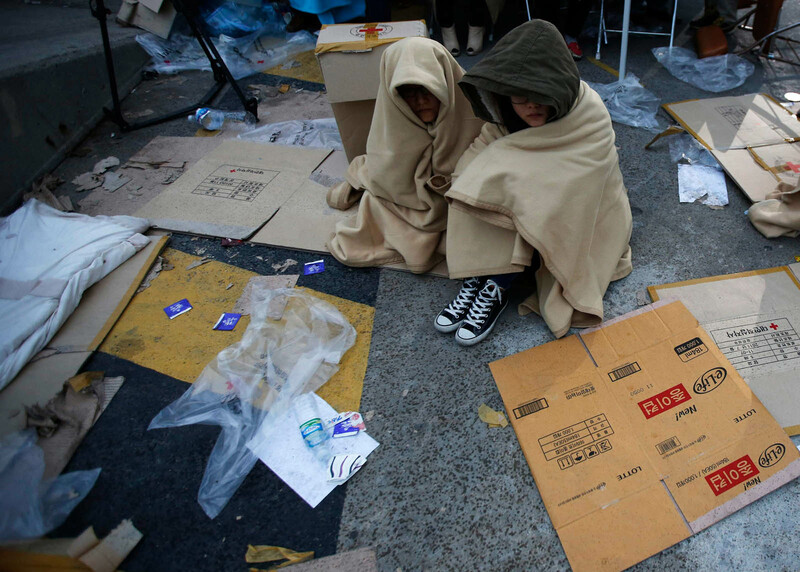 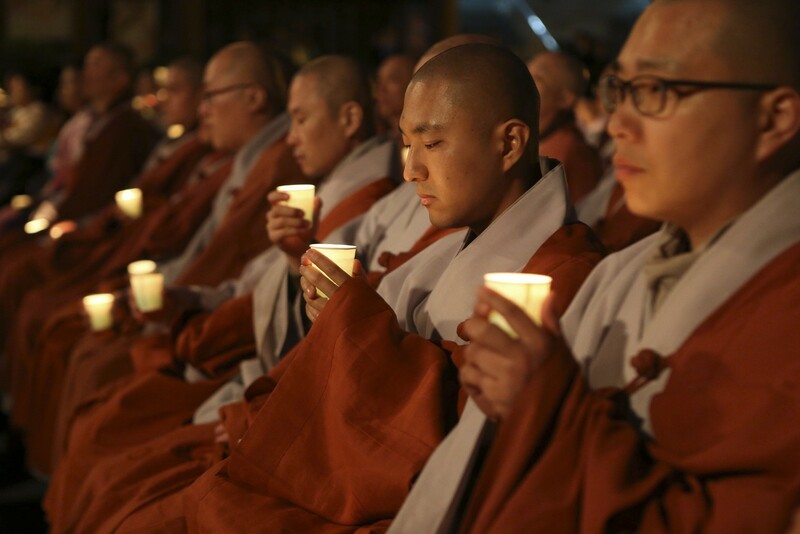 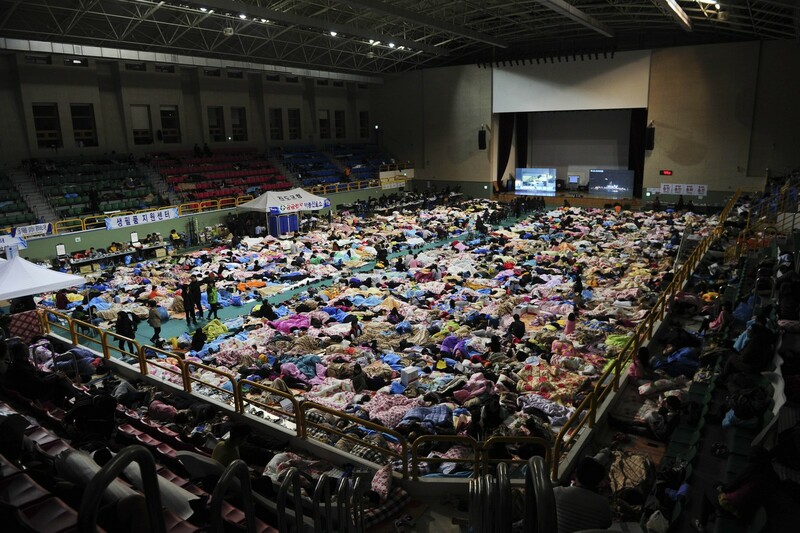 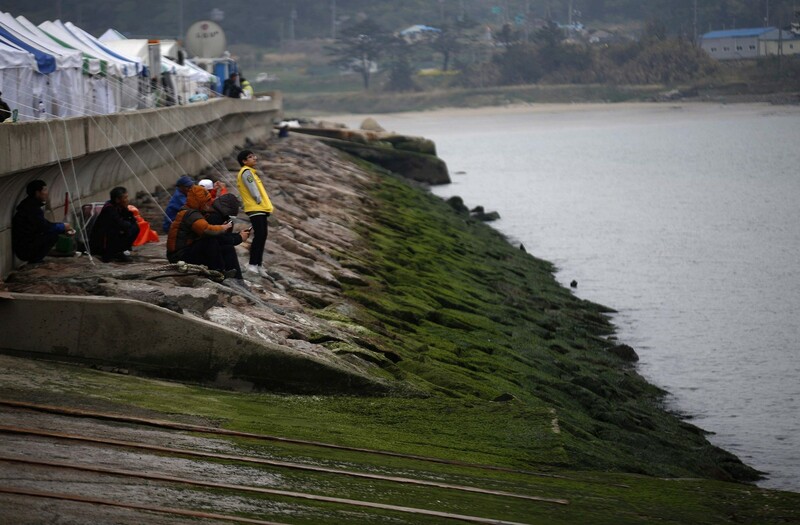 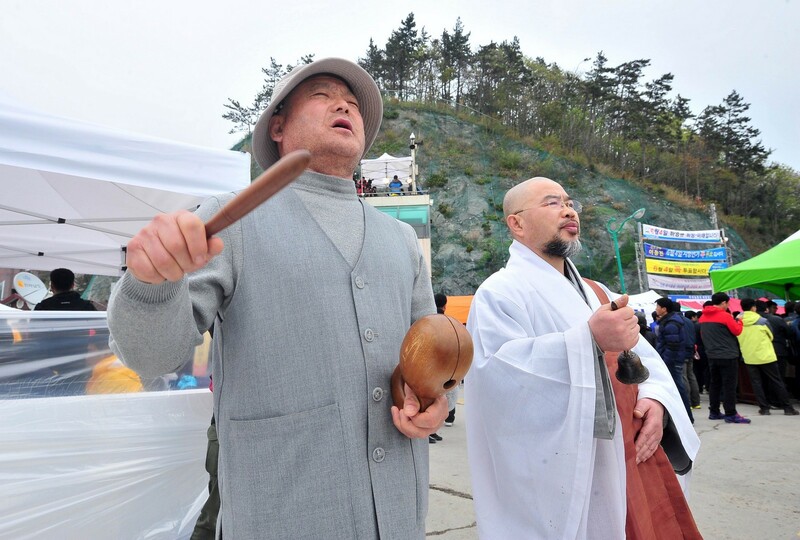 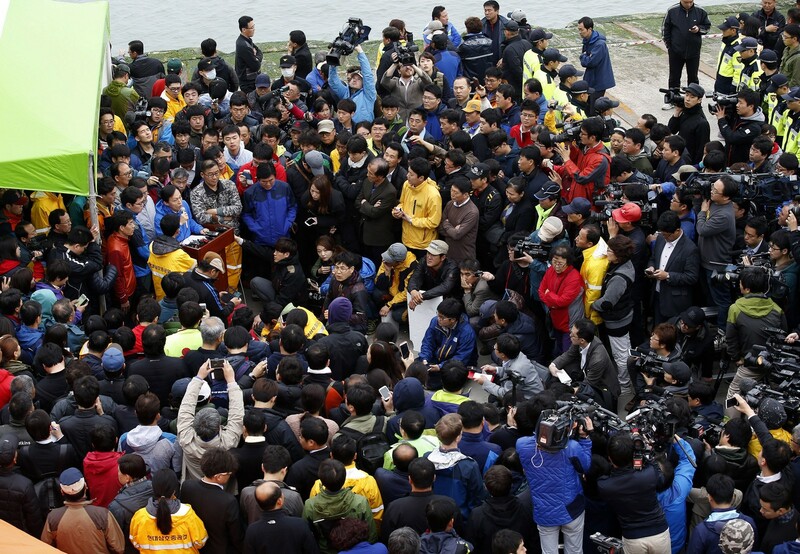 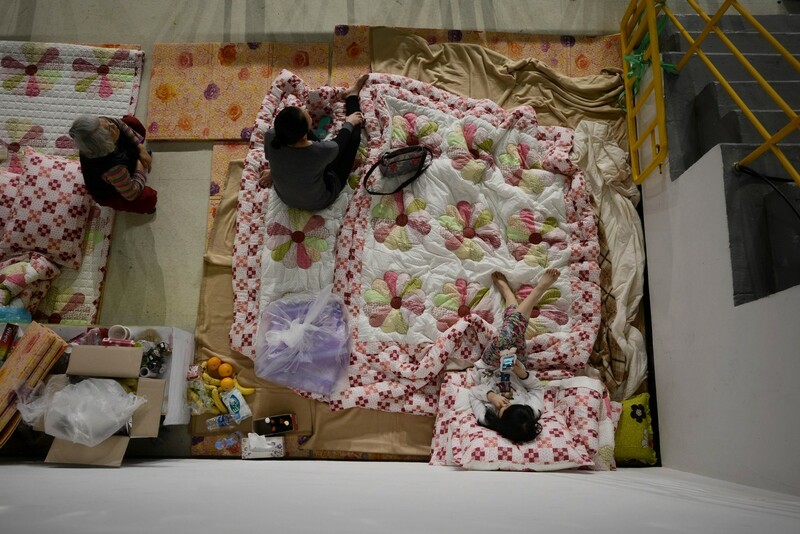 Television footage showed Park, who was visiting Jindo for the second time since the ferry sank on April 16, inspecting a tented village set up in the harbour to manage the process of identifying recovered bodies. 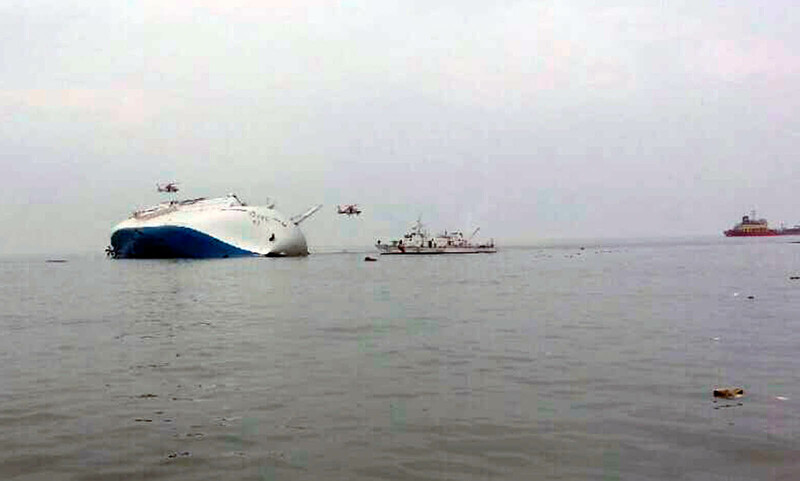 The meeting comes days after she apologised for her government's failure to combat systemic and regulatory "evils" that may have contributed to the accident and her comments reiterated an earlier promise to hold those responsible accountable. 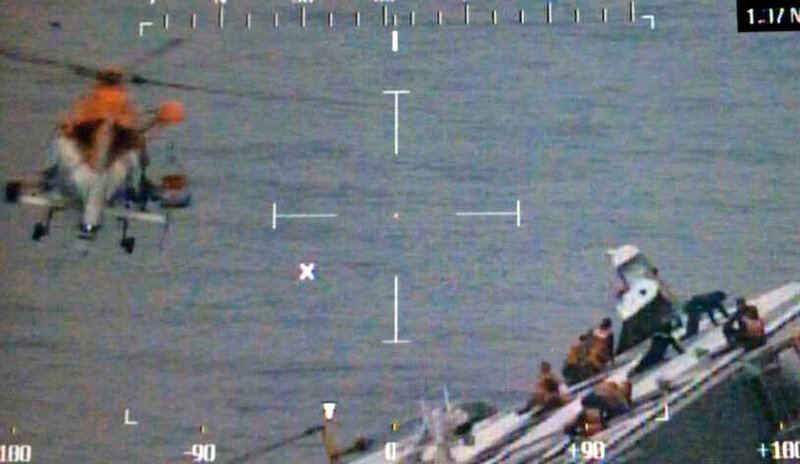 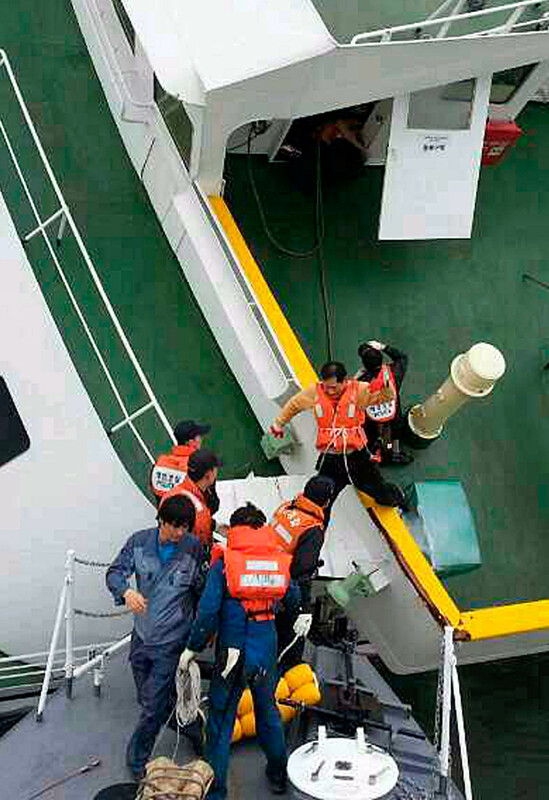 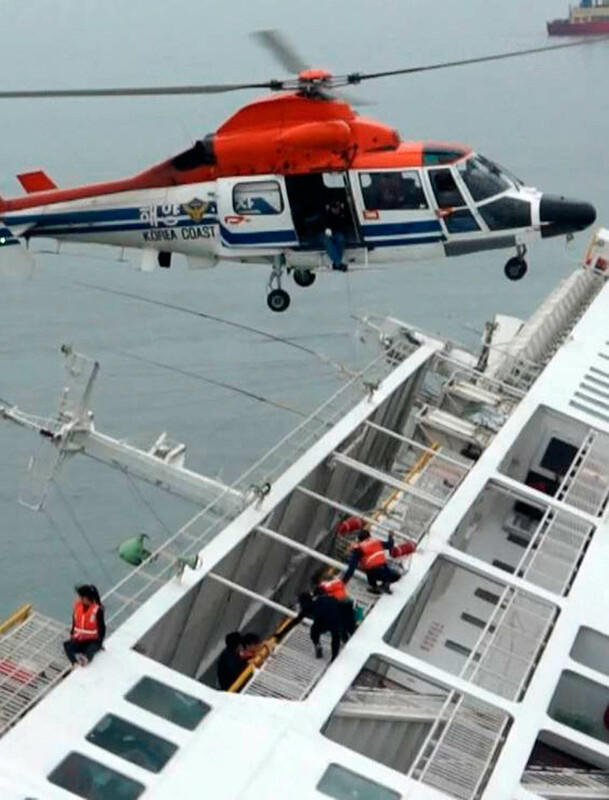 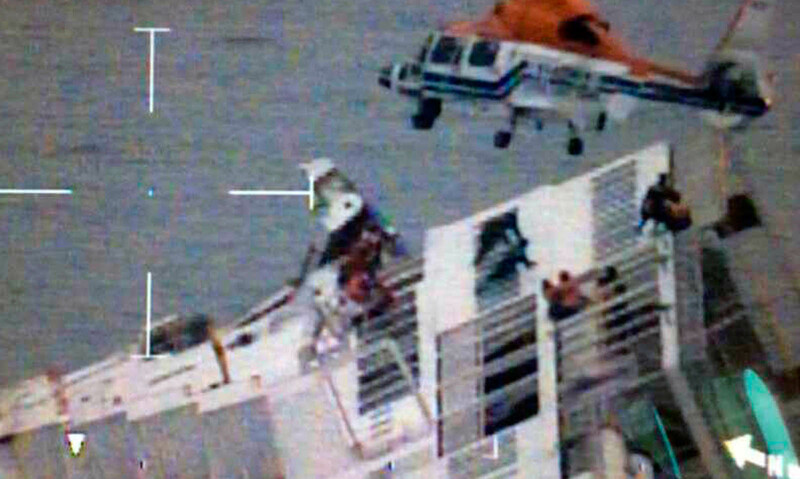 Public anger has focused on the captain and 14 of his crew who abandoned the ship while hundreds were trapped inside. 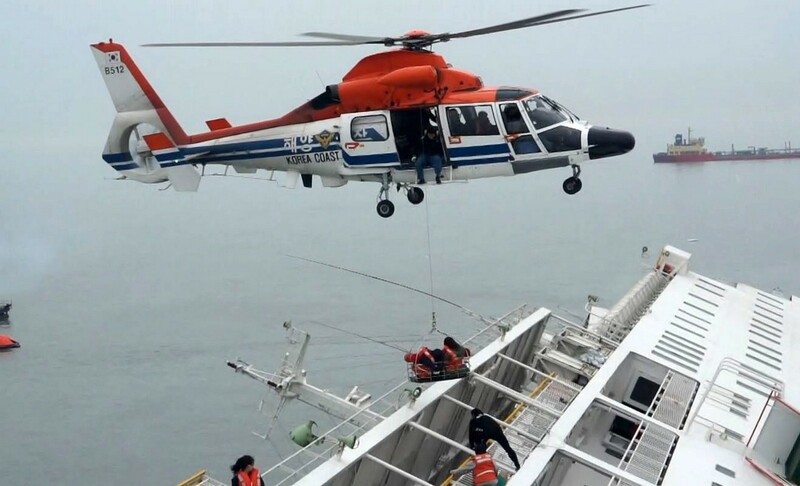 But criticism has also been directed at the government, as more evidence emerges of lax safety standards and possible corruption among state regulators. 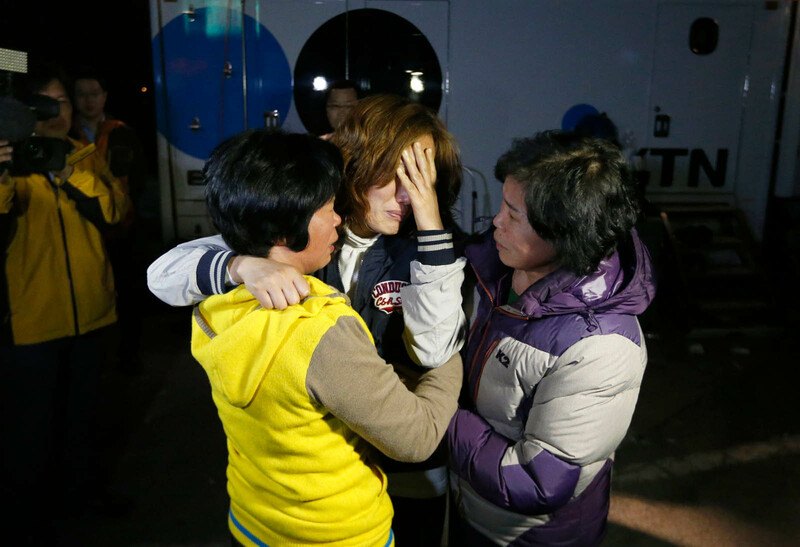 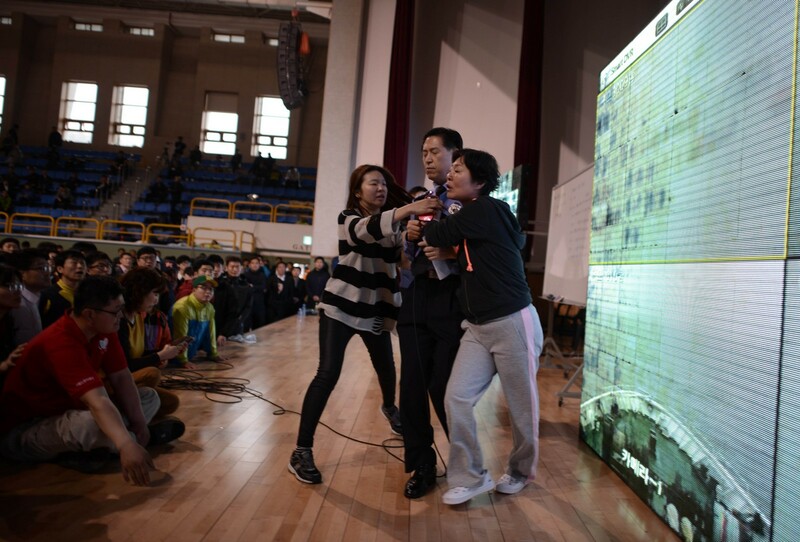 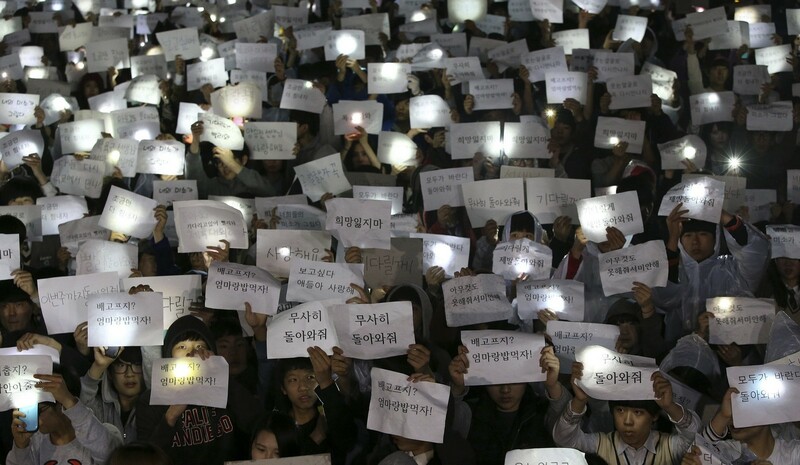 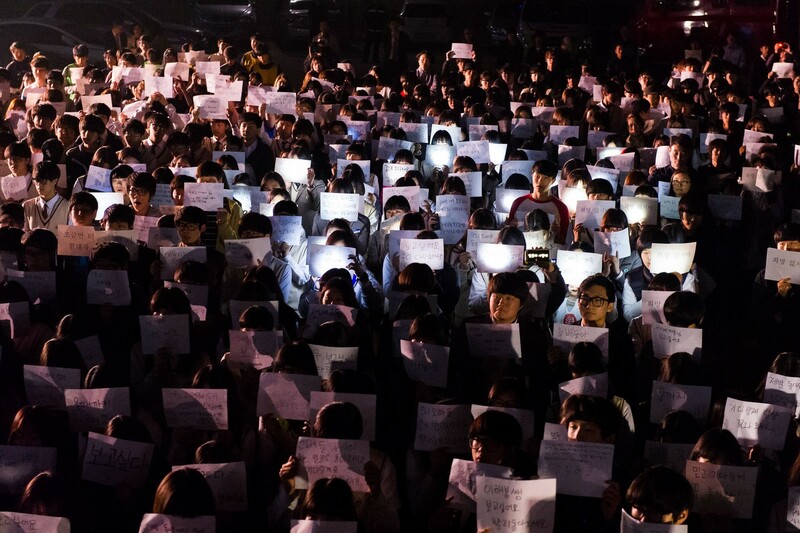 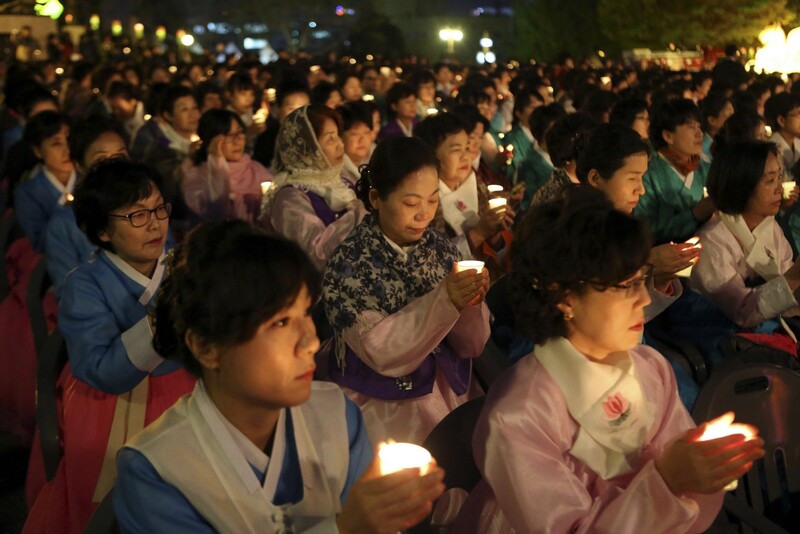 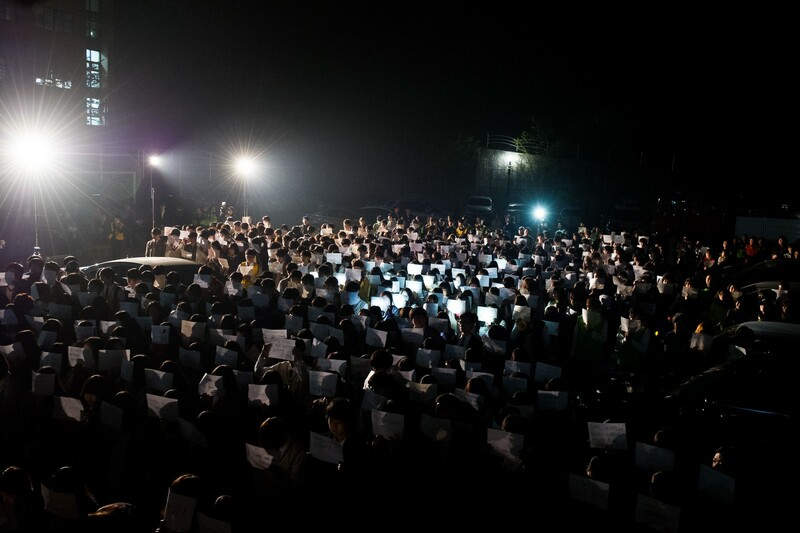 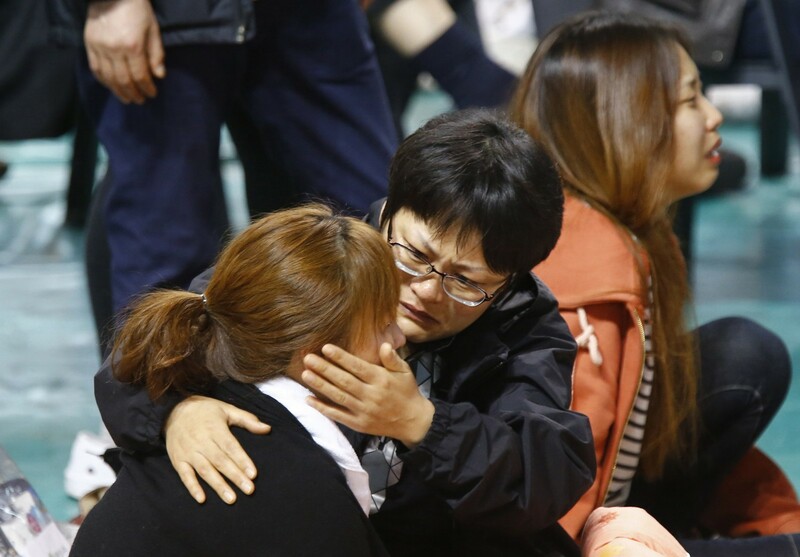 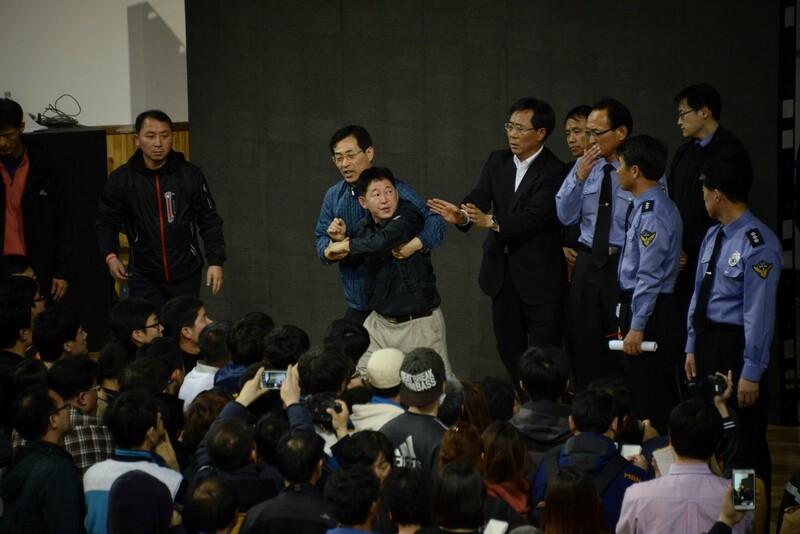 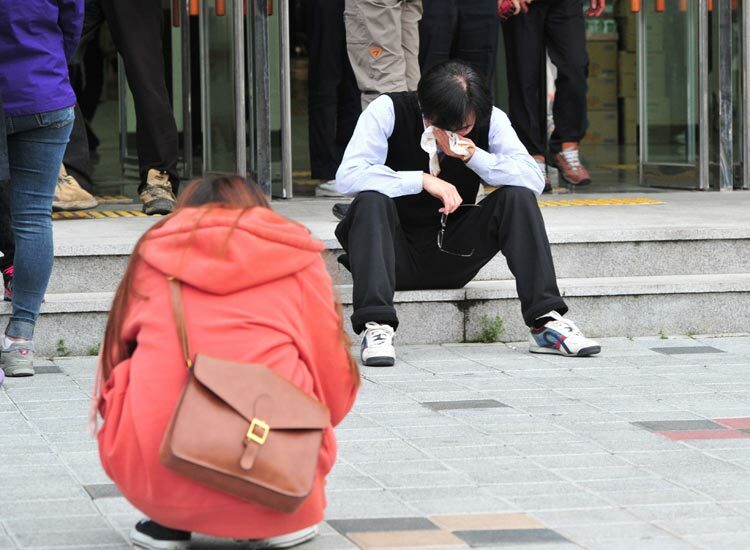 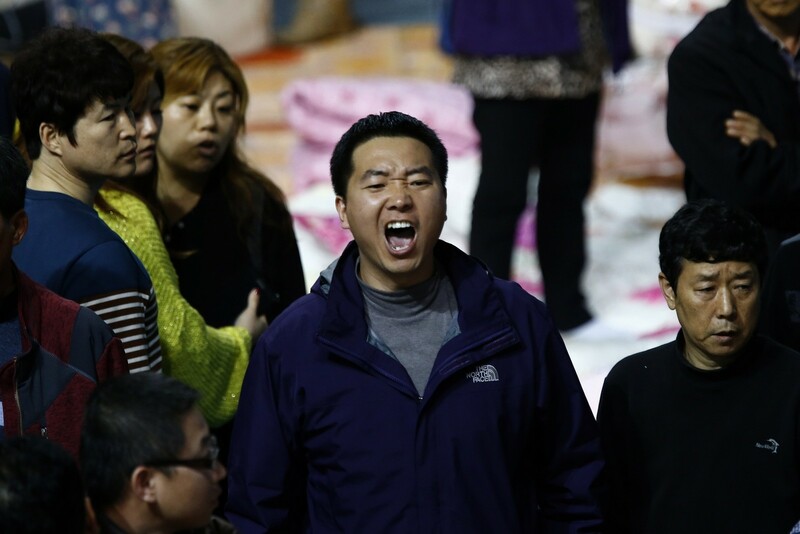 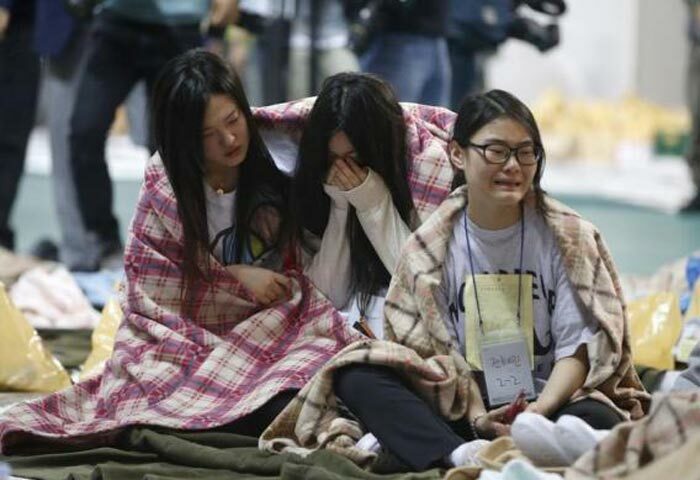 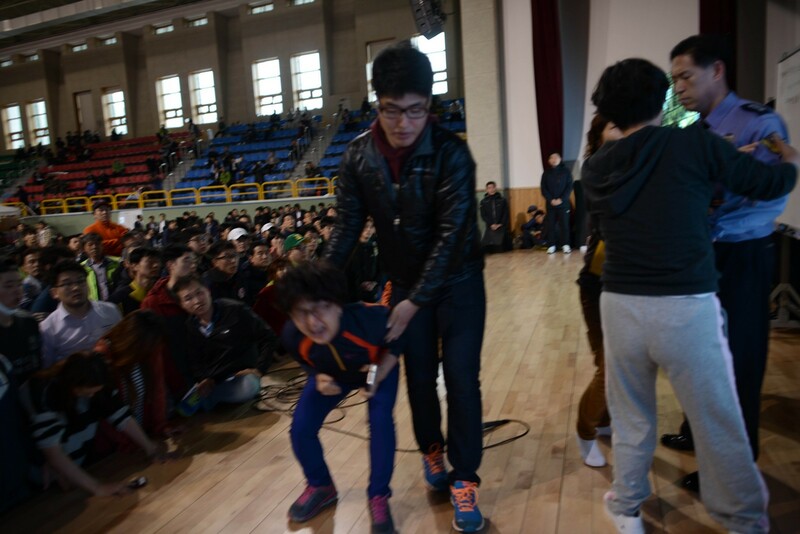 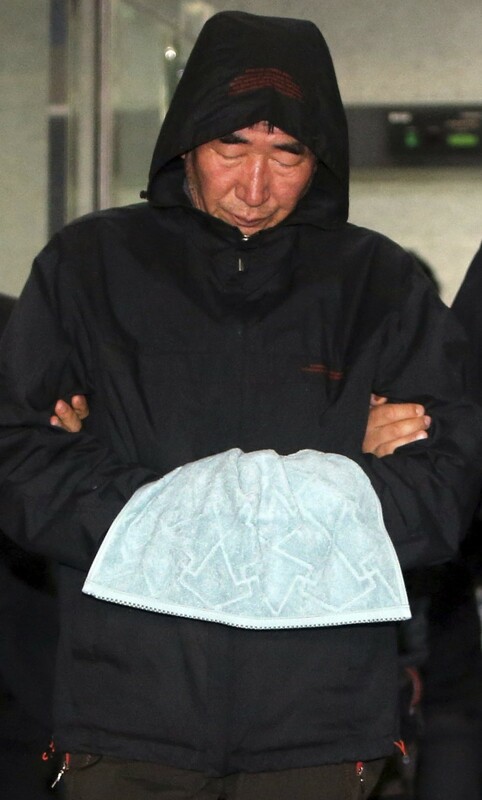 Some victims' families have rejected Park's apology.